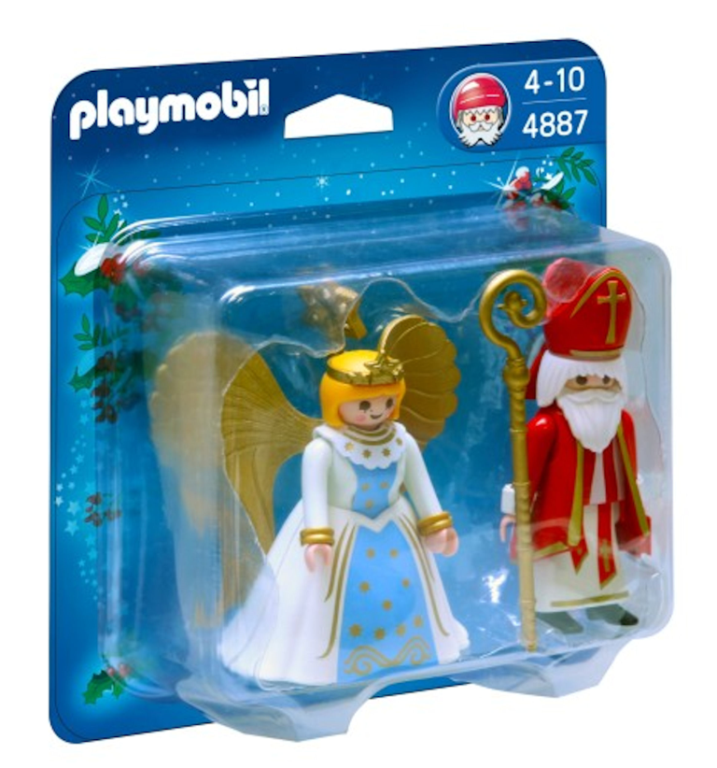 € 7.99 Zweefvlieger oranje Playmobil (9205). 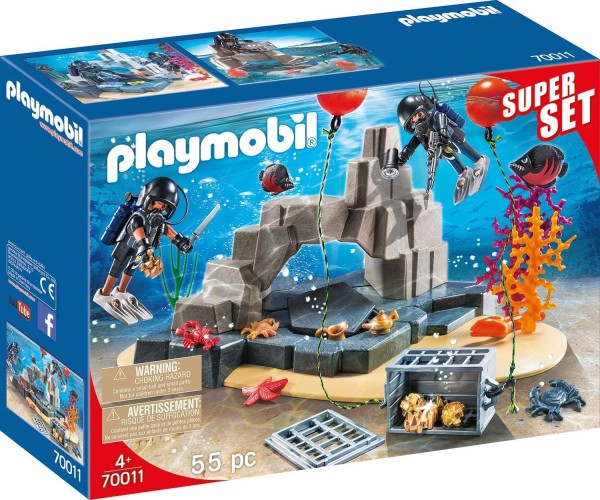 € 26.99 Spy Team Manned submarine robot Playmobil (70003). 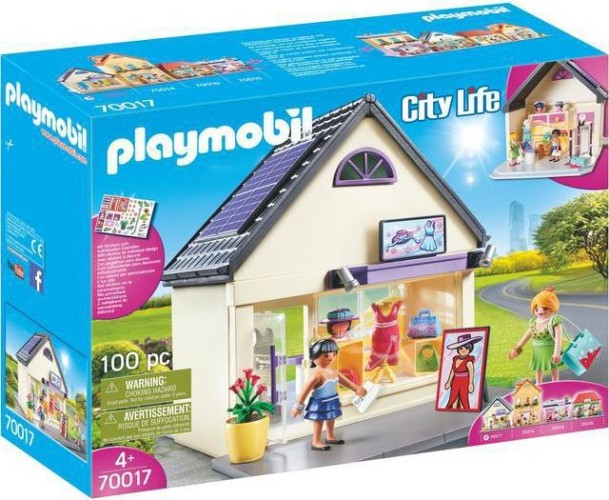 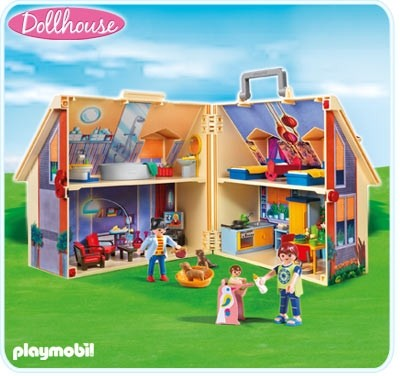 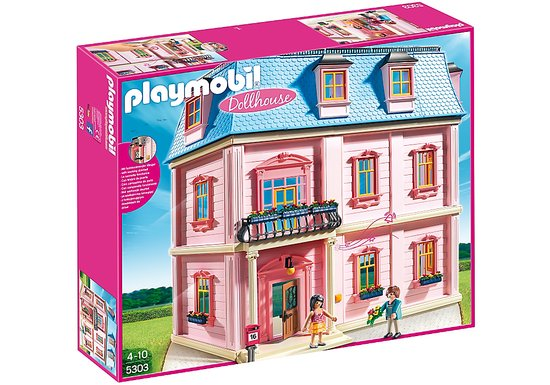 € 49.99 My fashion house Playmobil (70017). 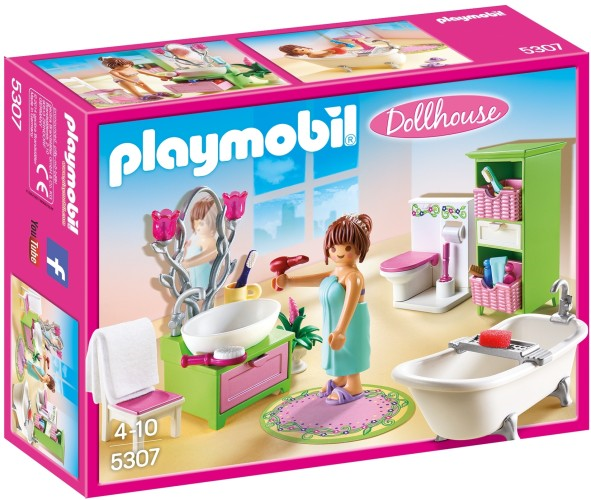 € 49.99 My Coffee house Playmobil (70014). 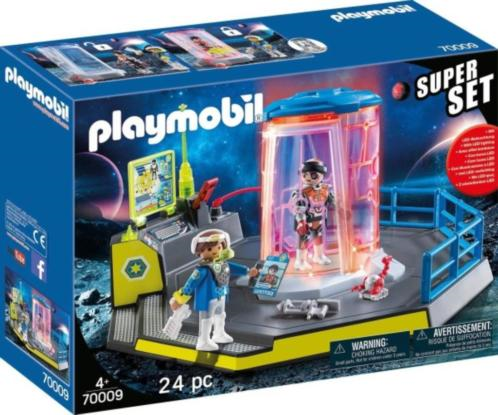 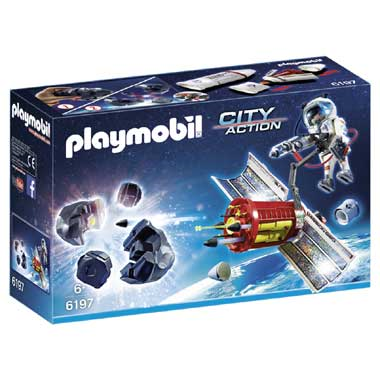 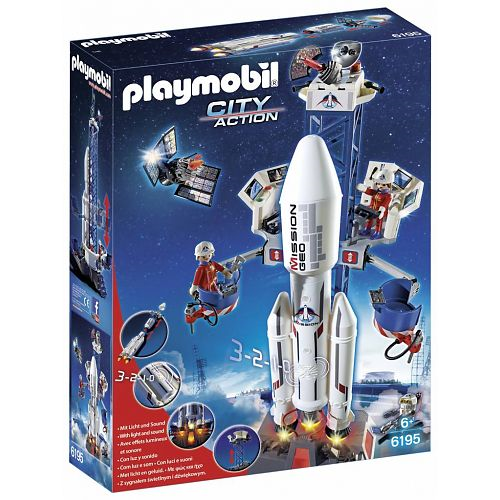 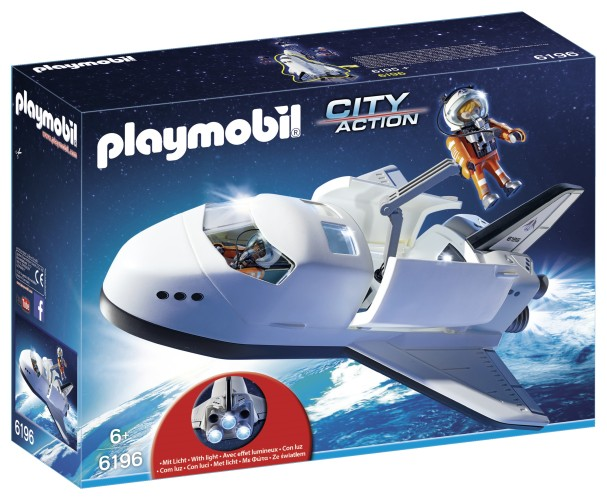 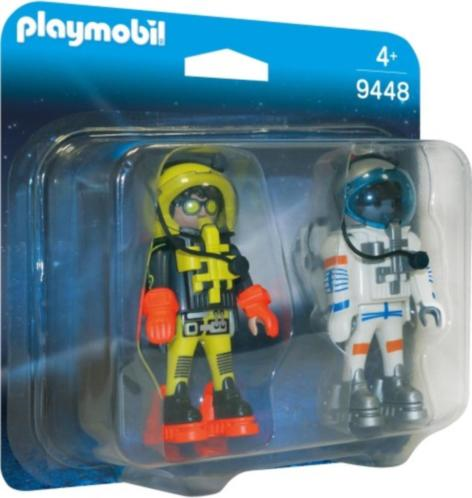 € 5.99 Space travelers Playmobil (9448). 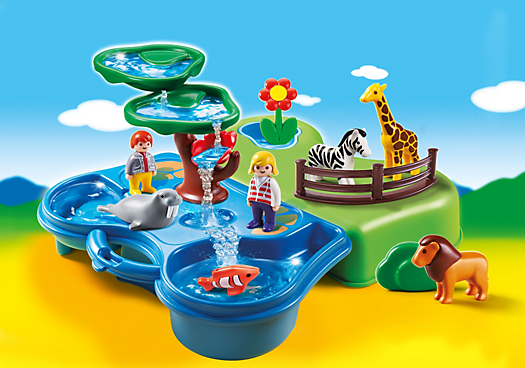 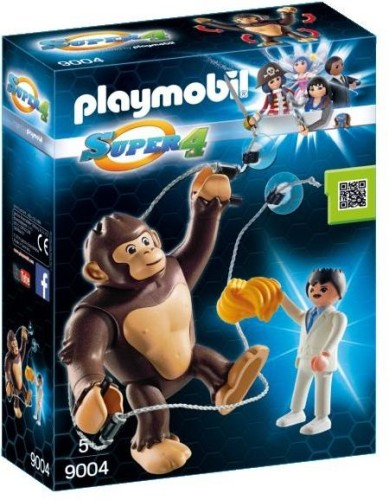 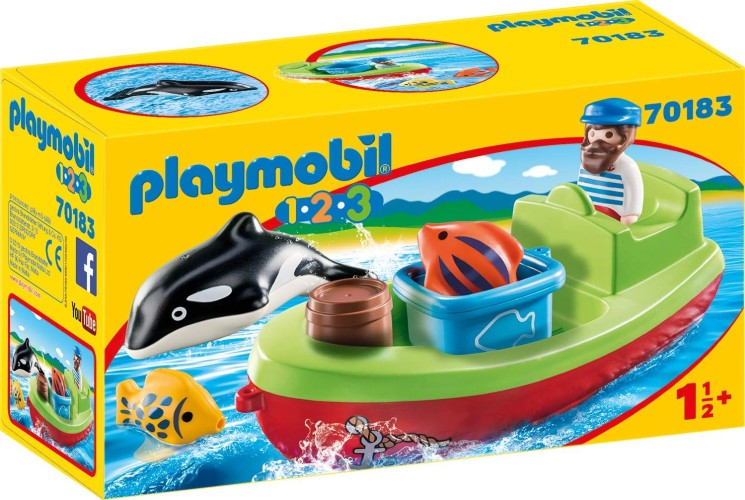 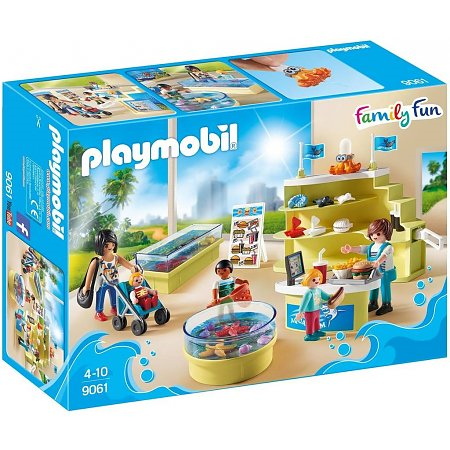 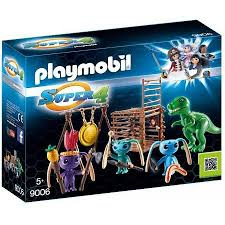 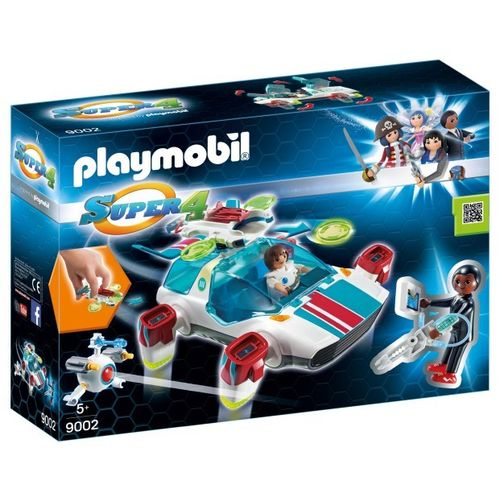 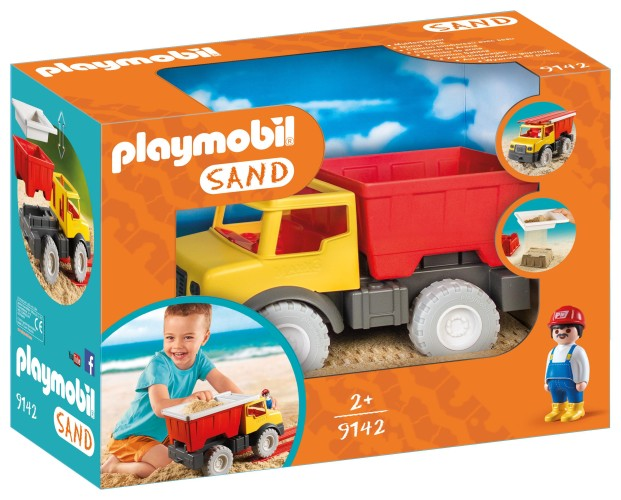 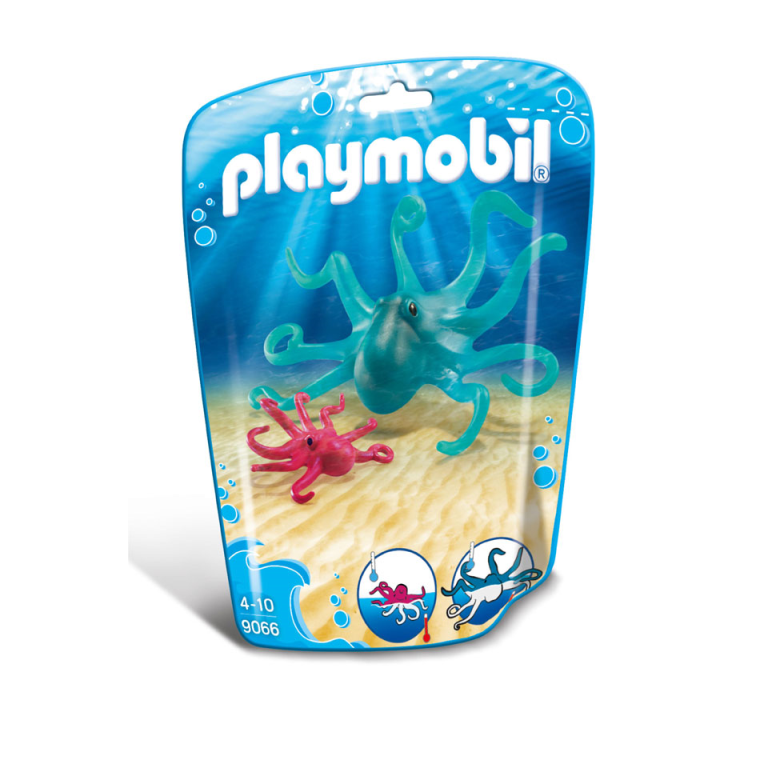 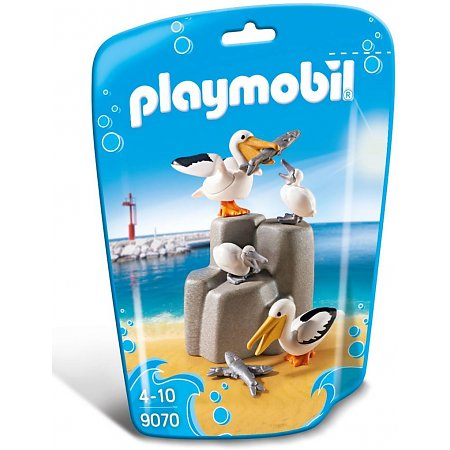 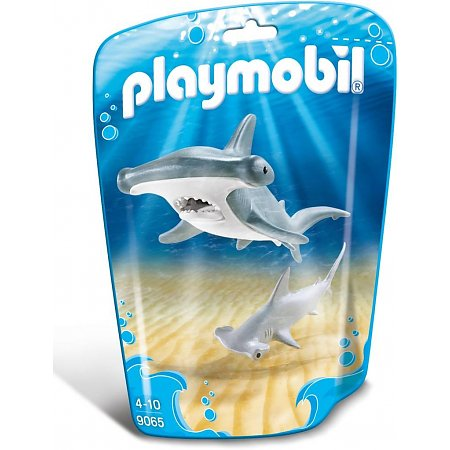 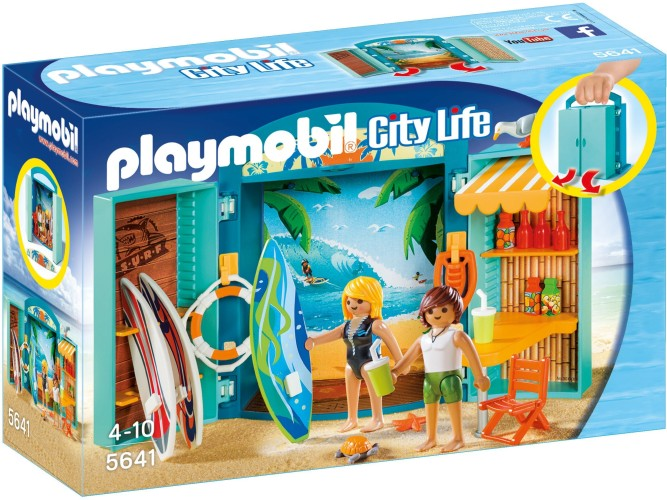 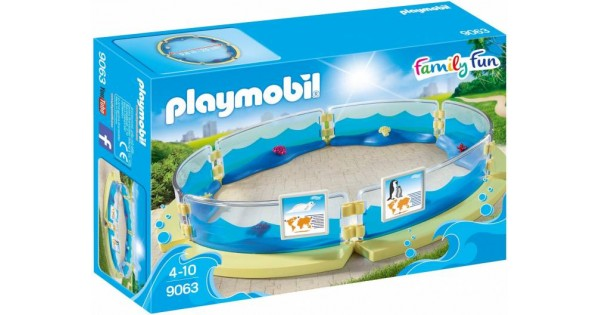 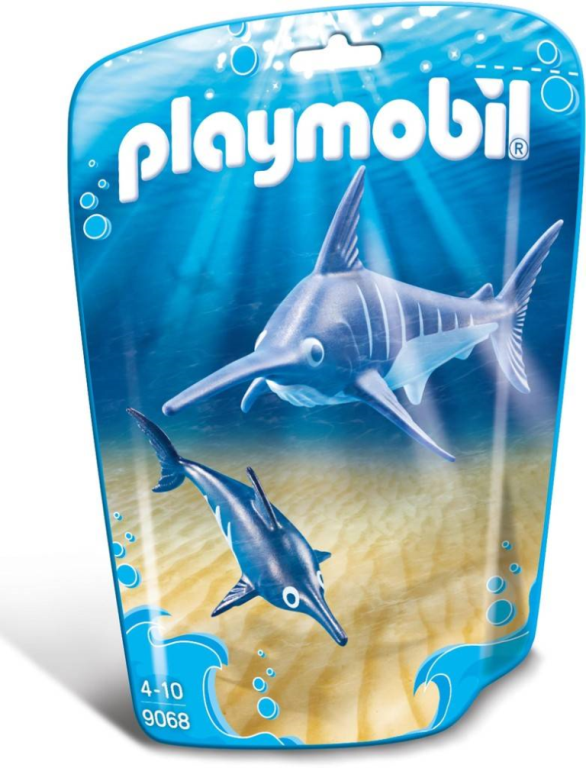 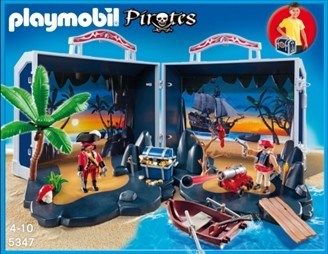 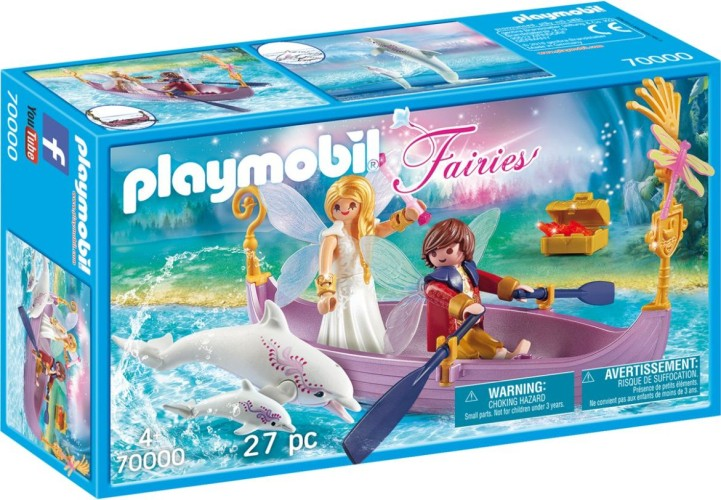 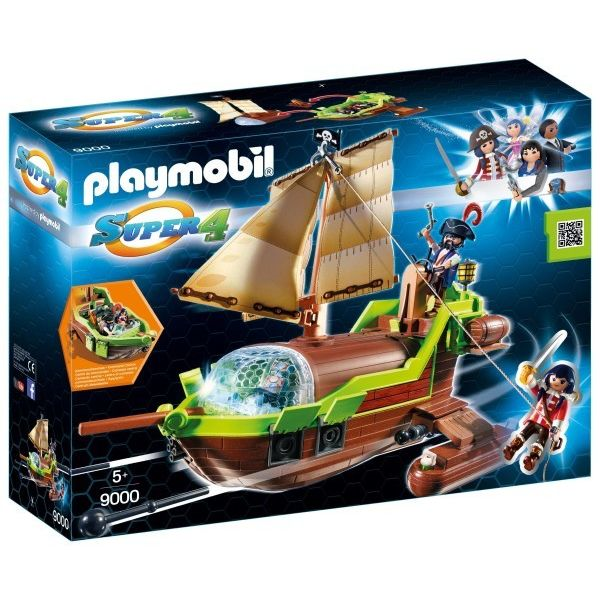 € 19.99 Playmobil Speelbox Surfshop (5641). 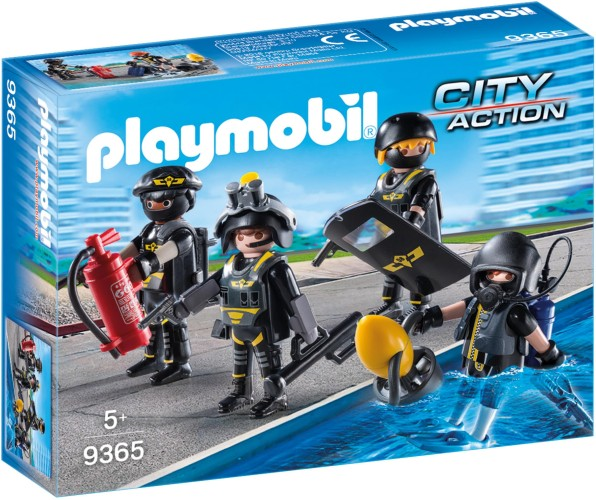 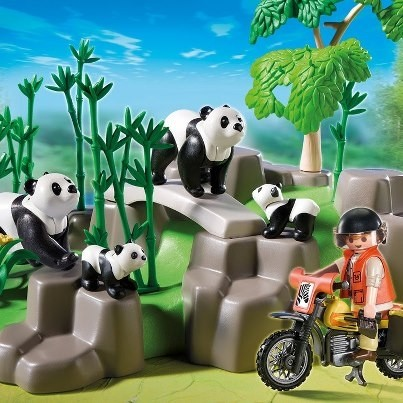 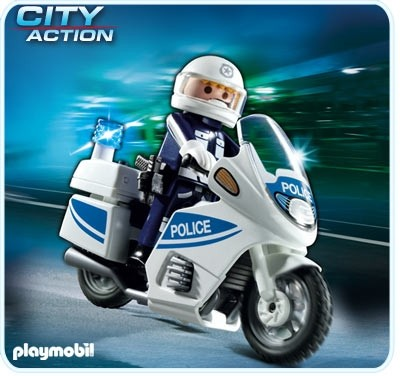 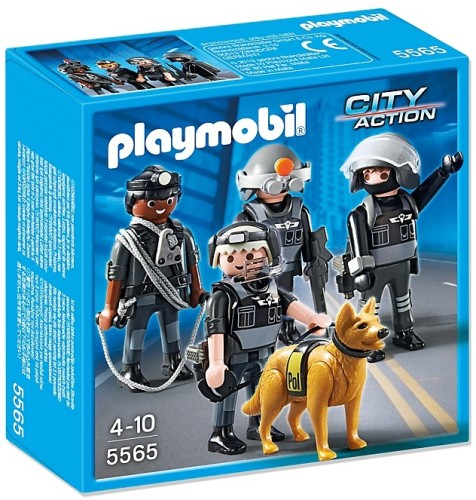 € 19.99 Playmobil 5186 Special Force Unit. 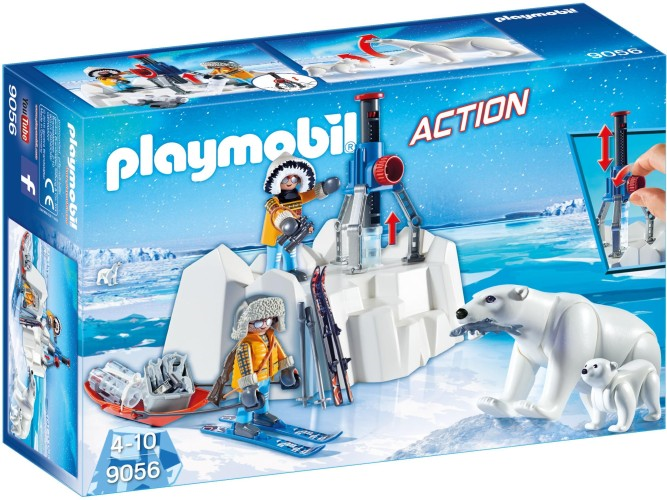 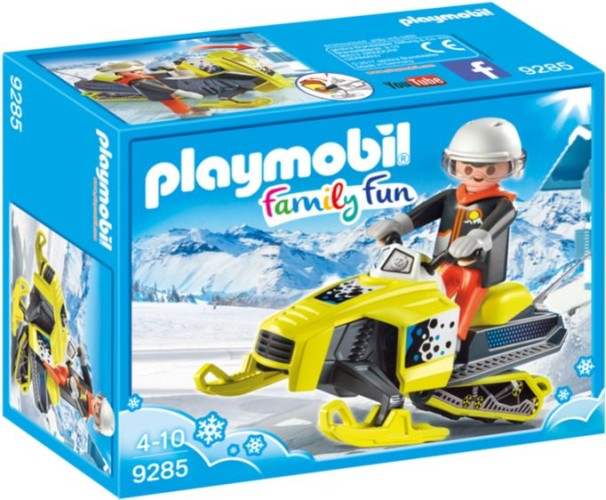 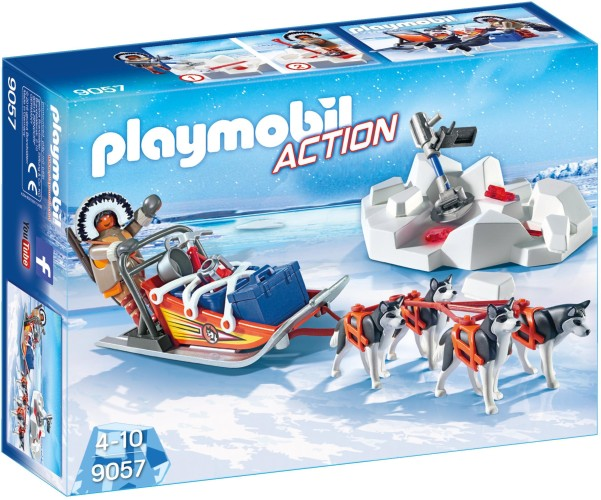 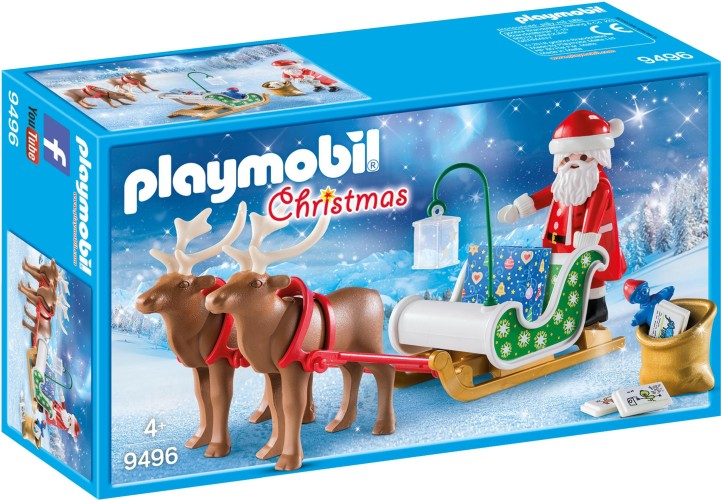 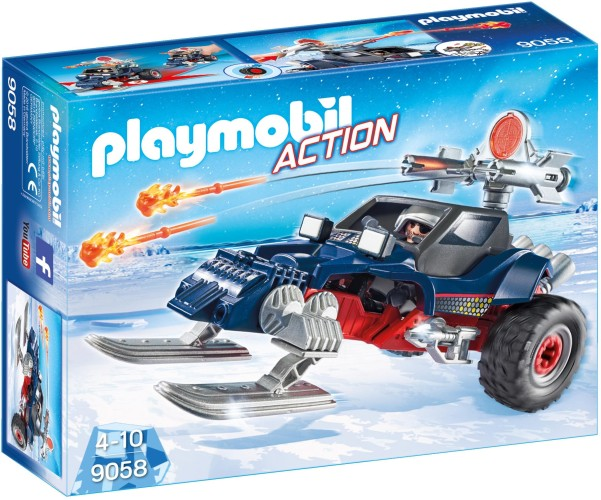 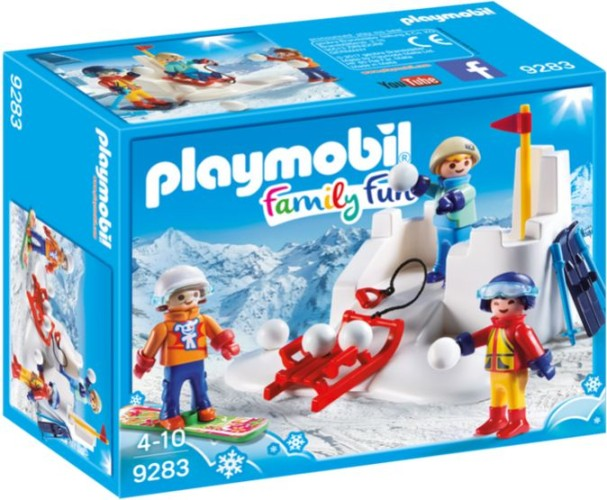 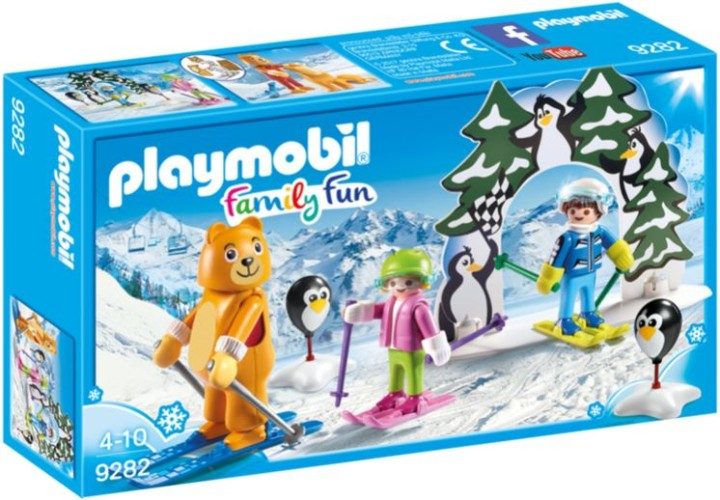 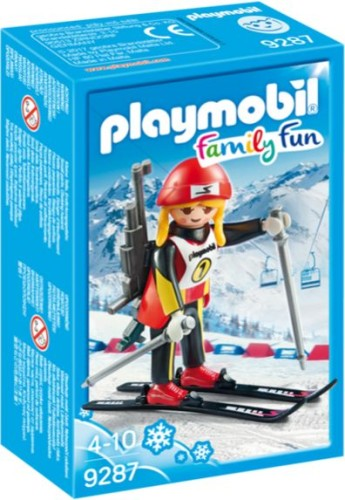 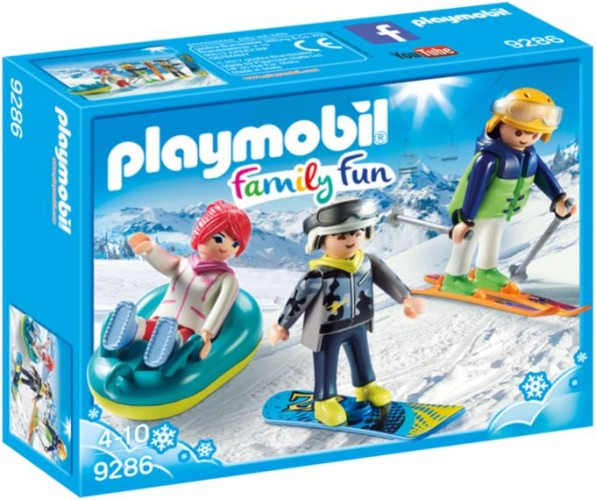 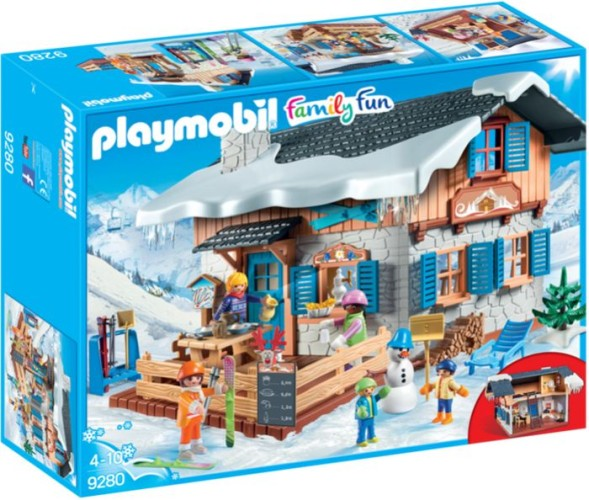 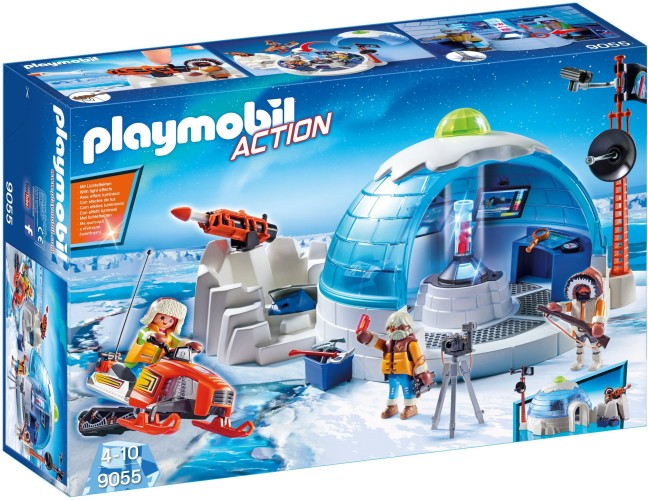 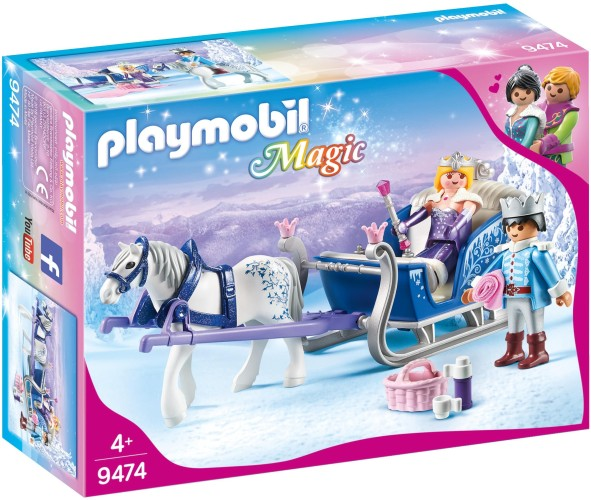 € 69.99 SKIHUT PLAYMOBIL (9280). 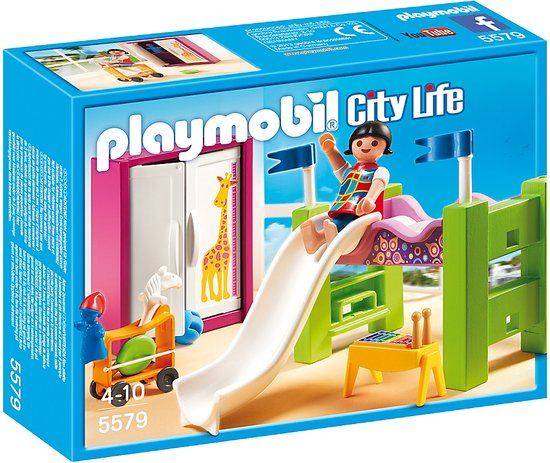 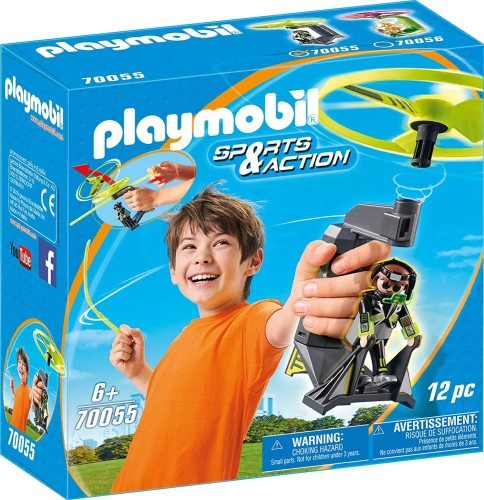 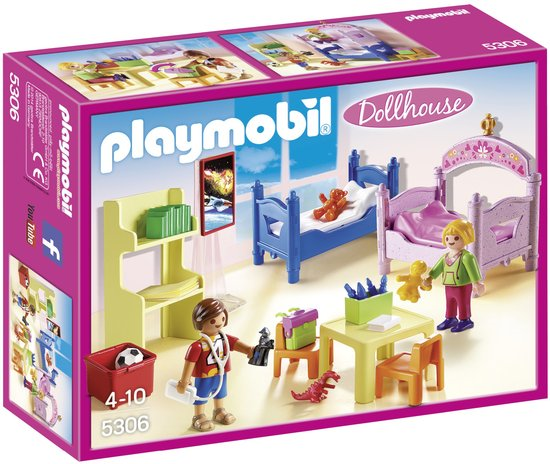 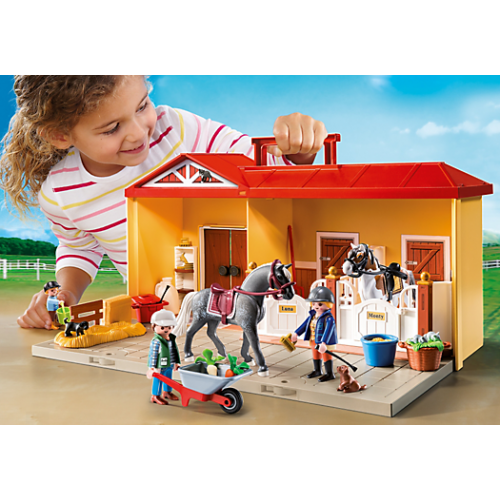 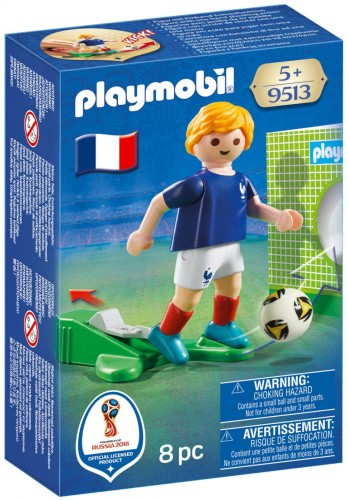 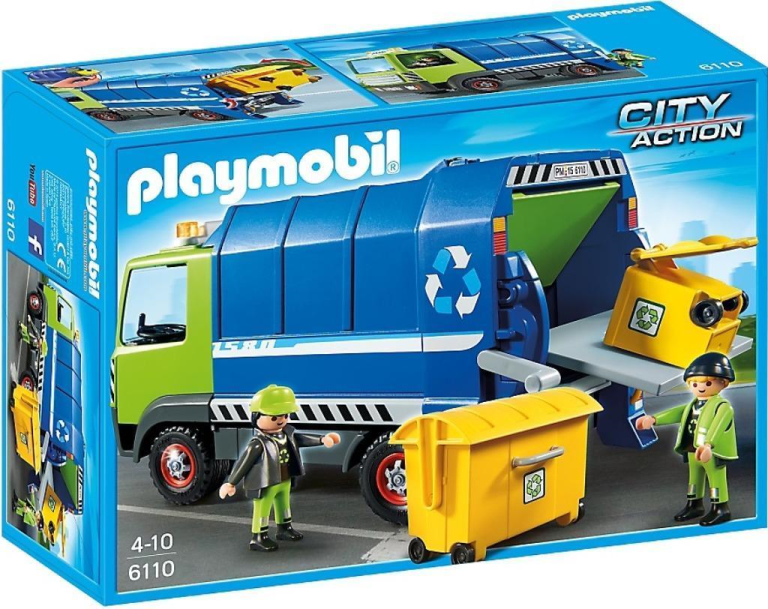 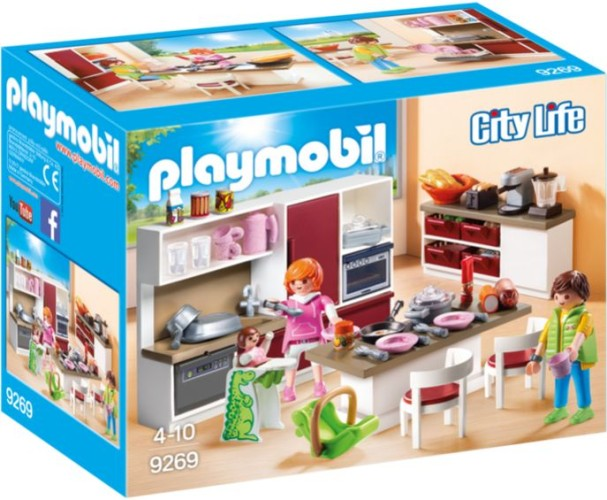 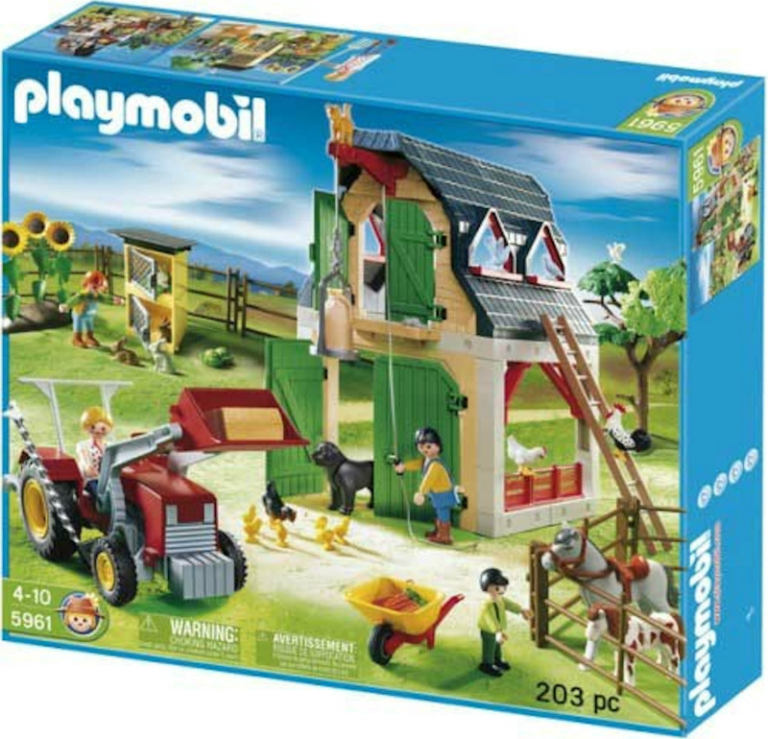 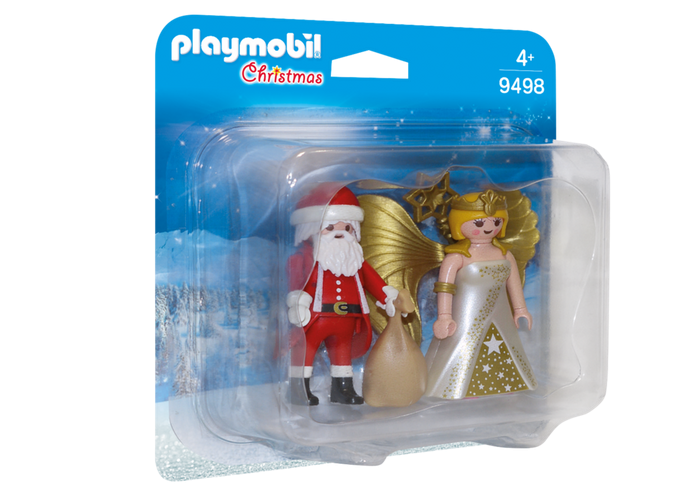 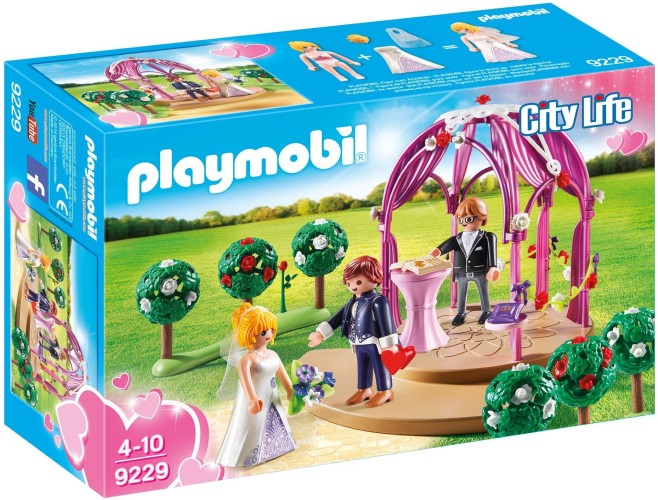 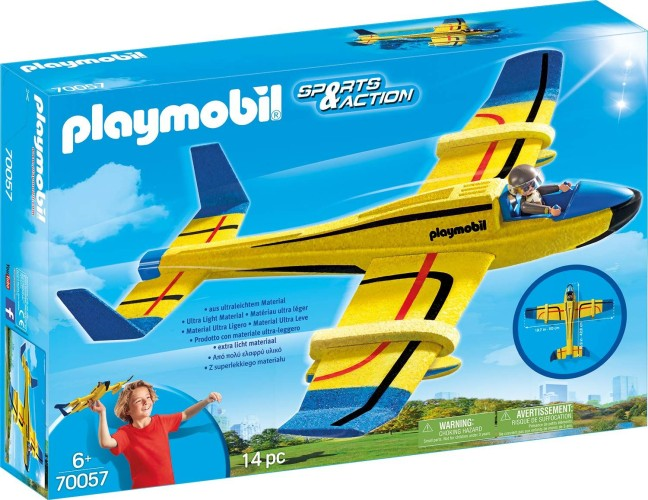 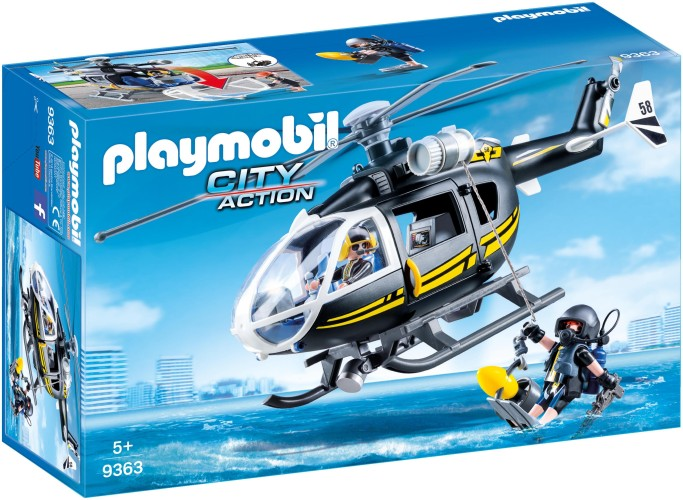 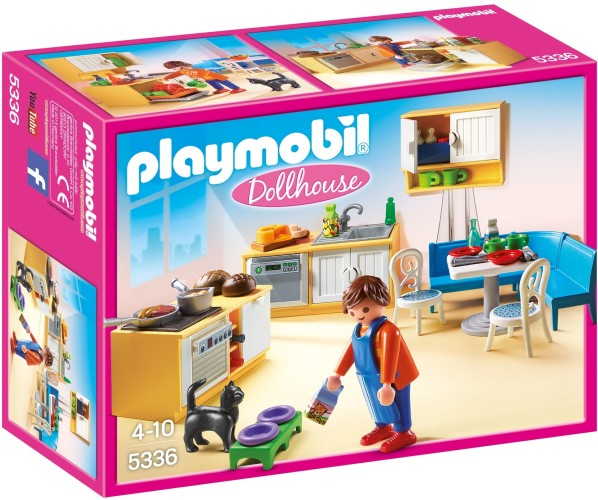 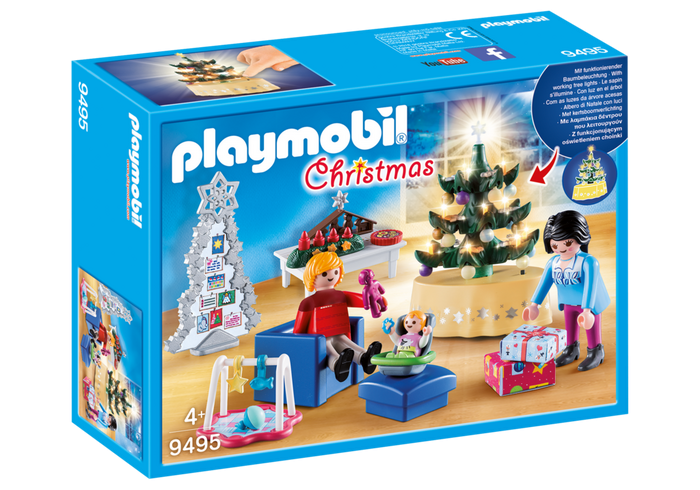 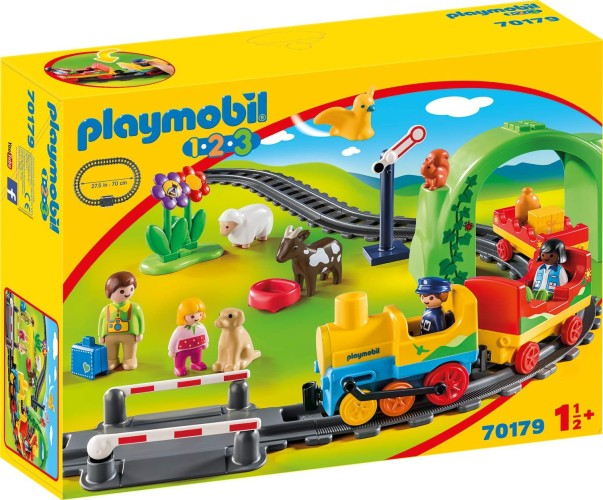 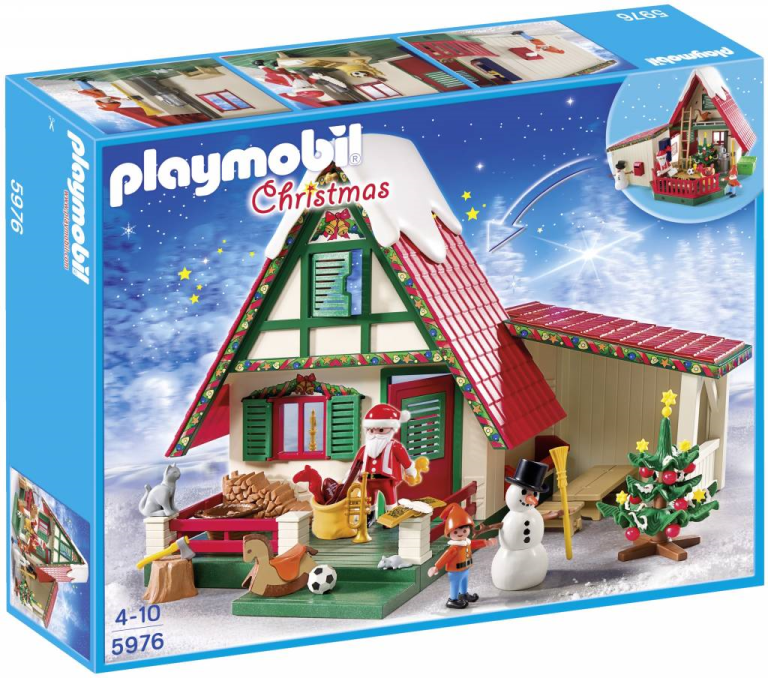 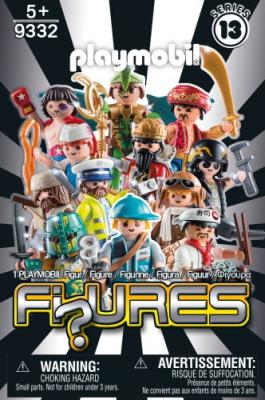 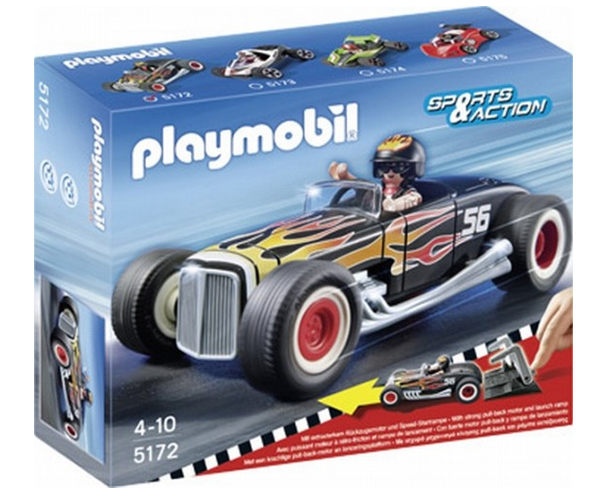 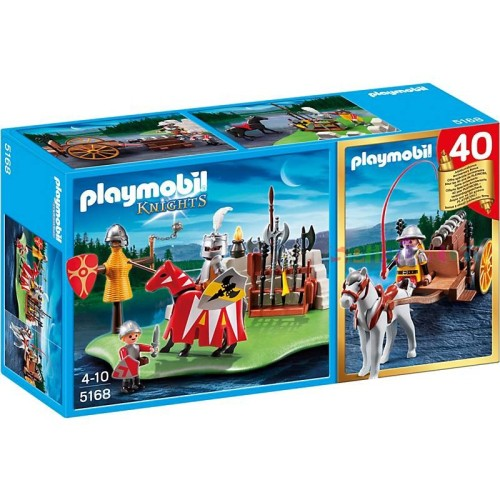 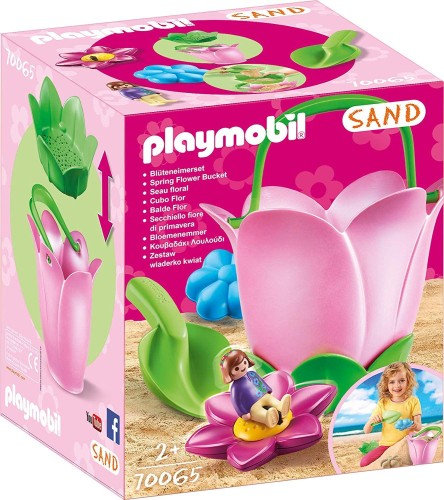 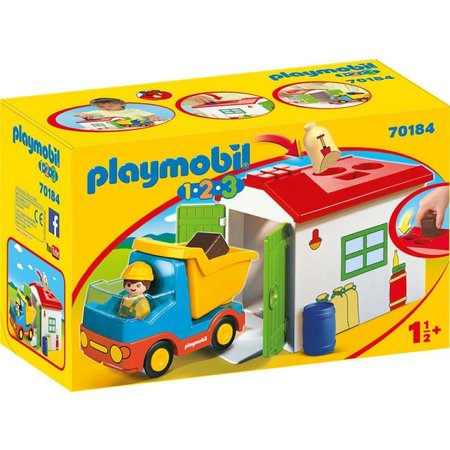 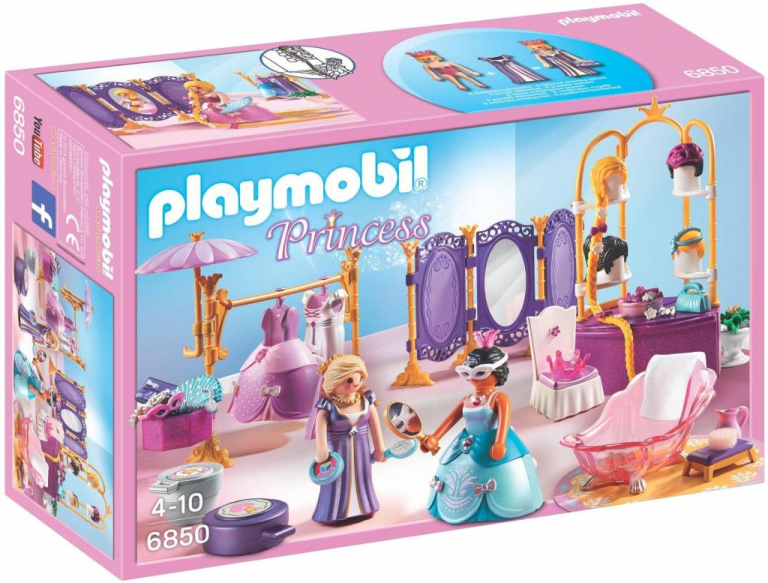 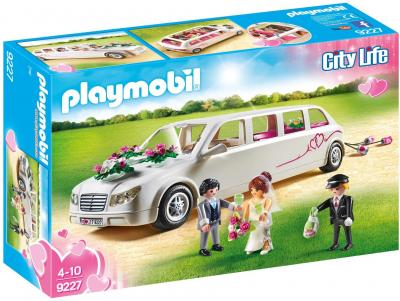 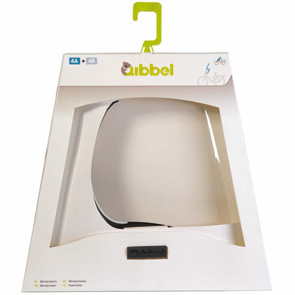 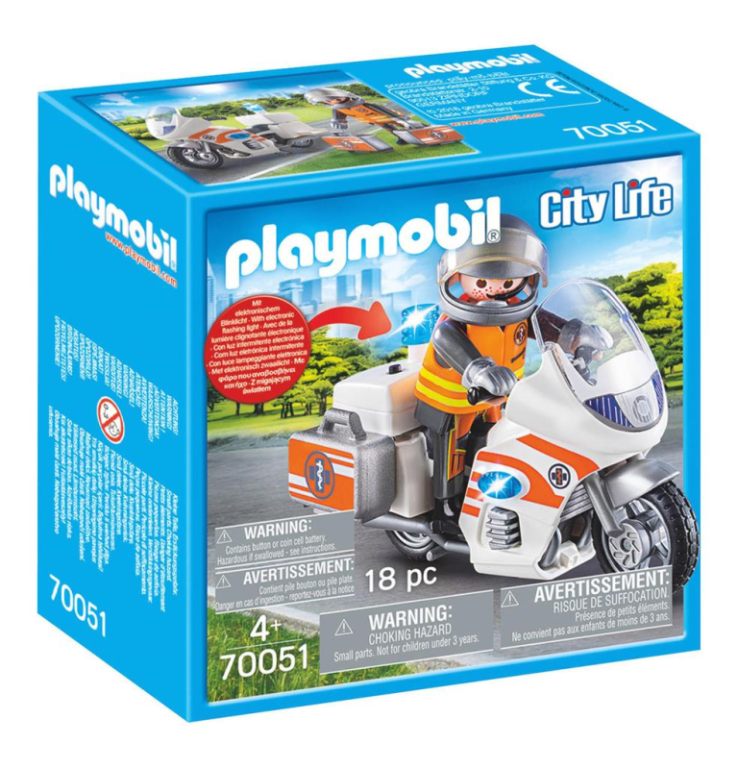 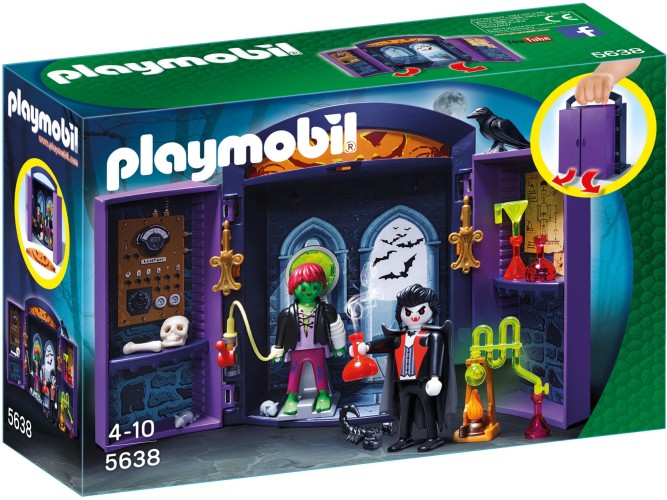 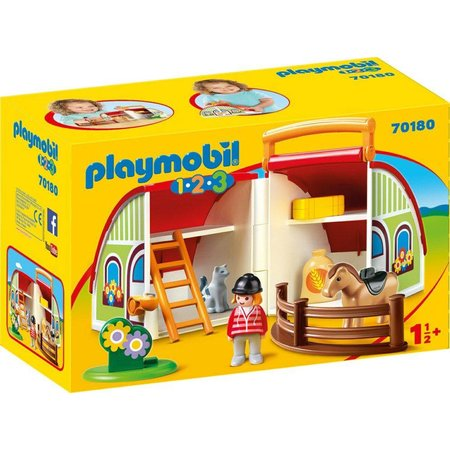 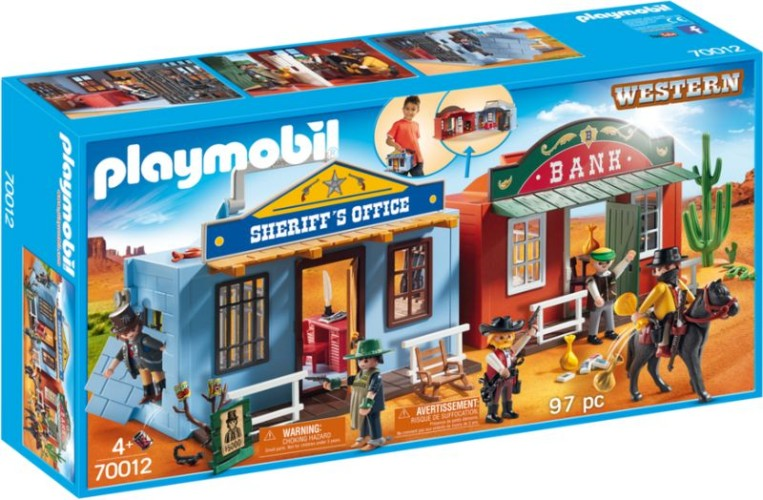 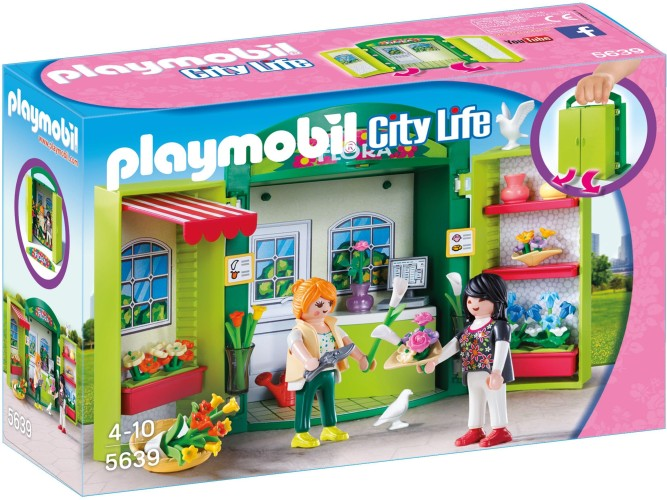 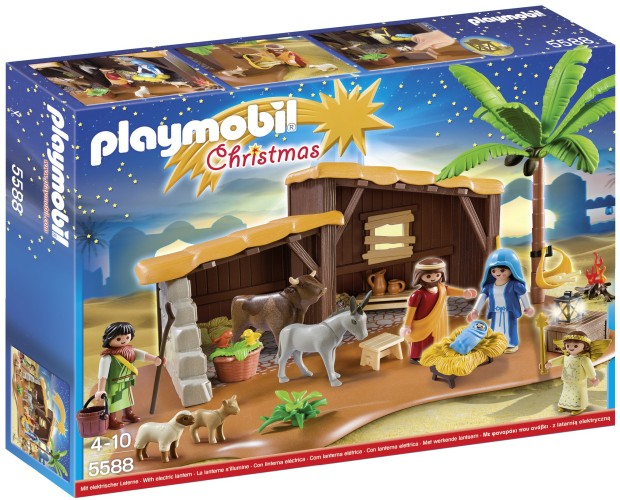 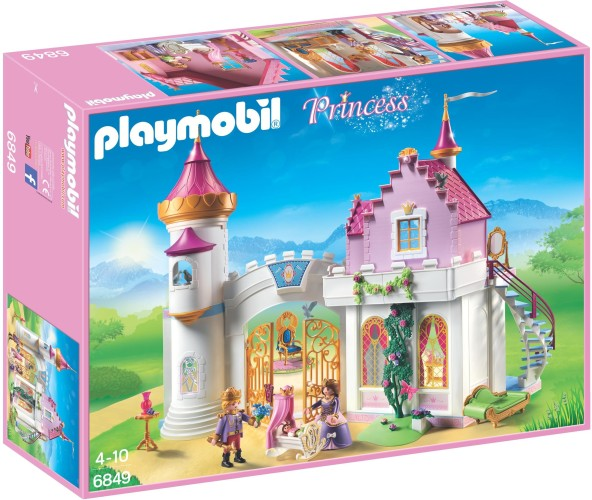 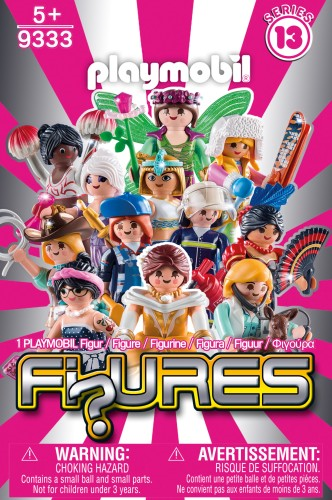 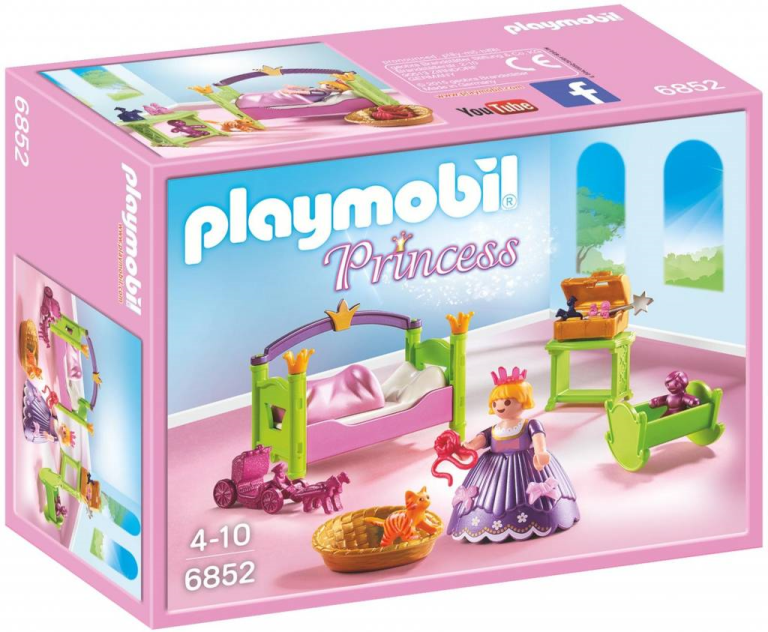 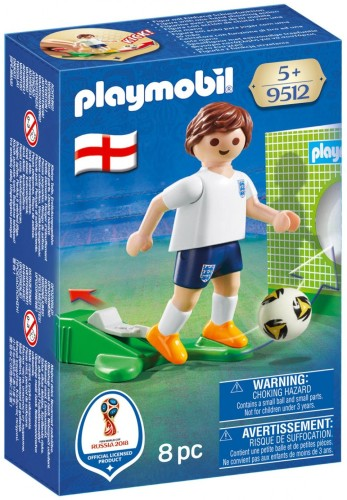 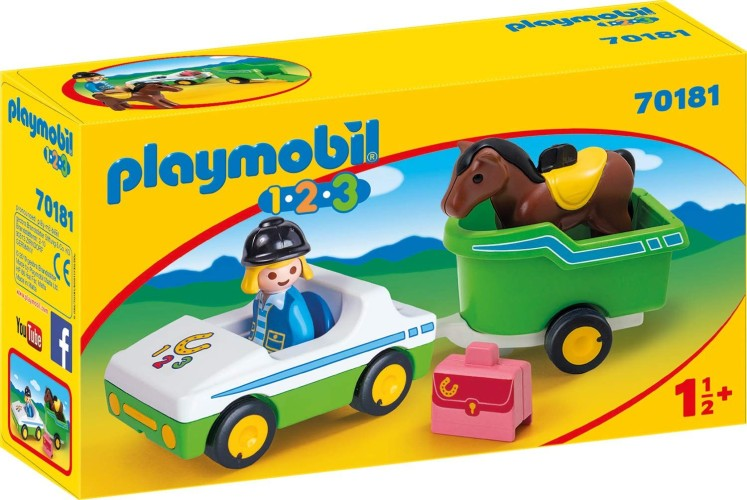 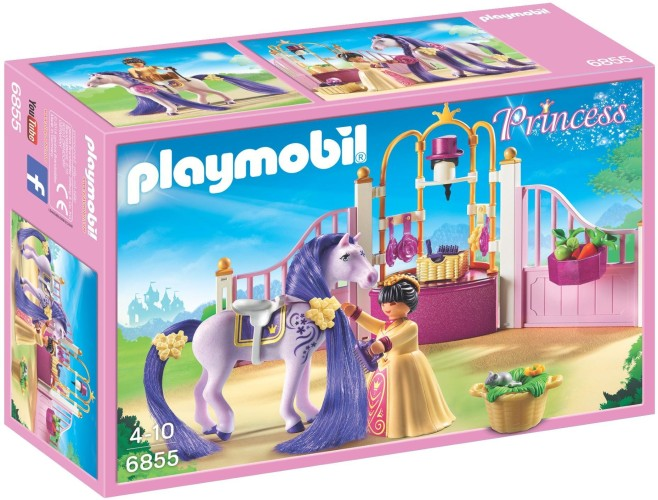 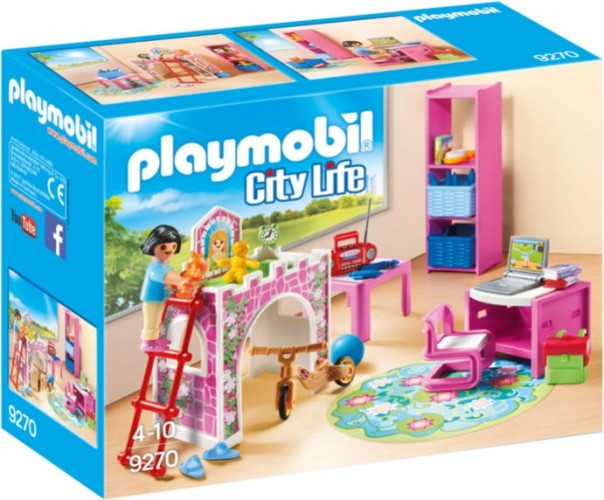 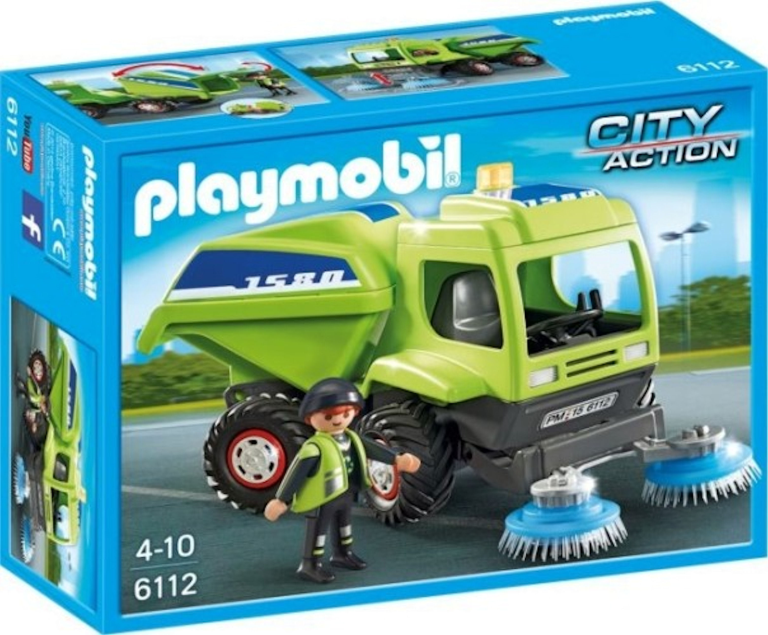 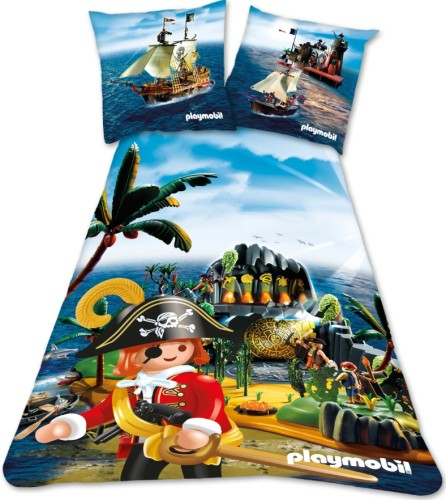 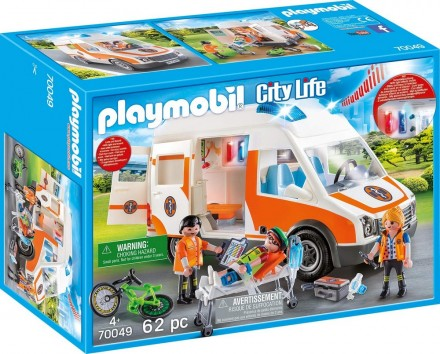 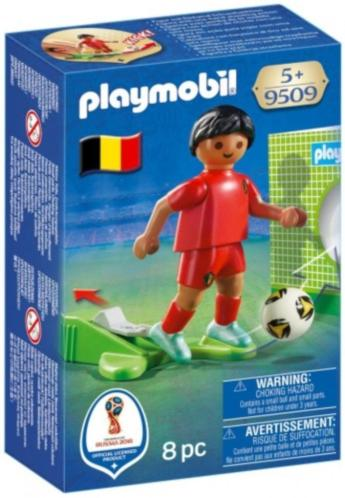 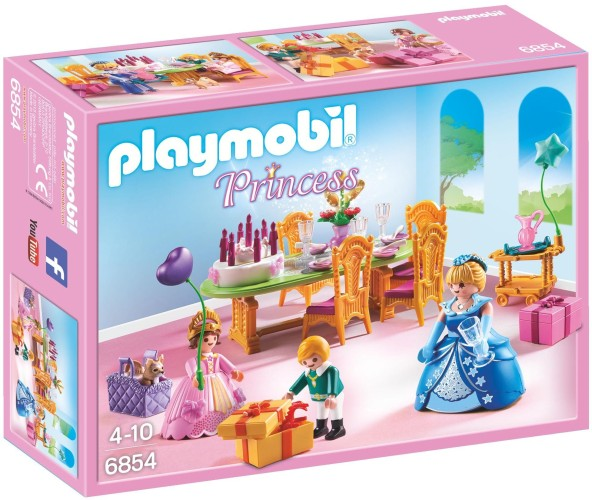 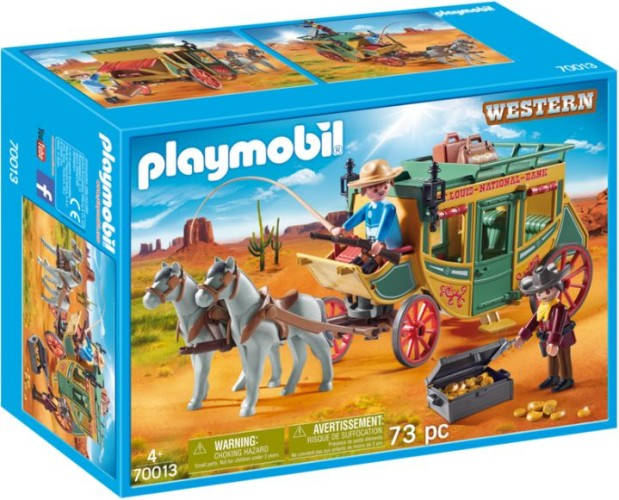 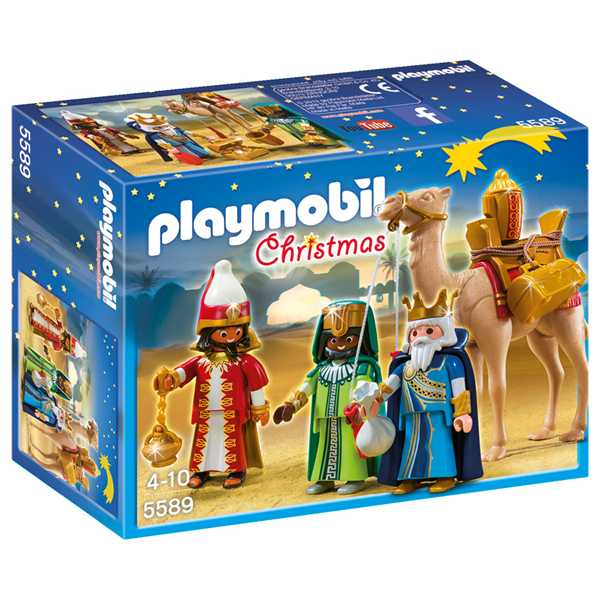 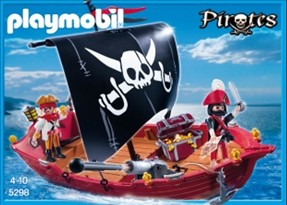 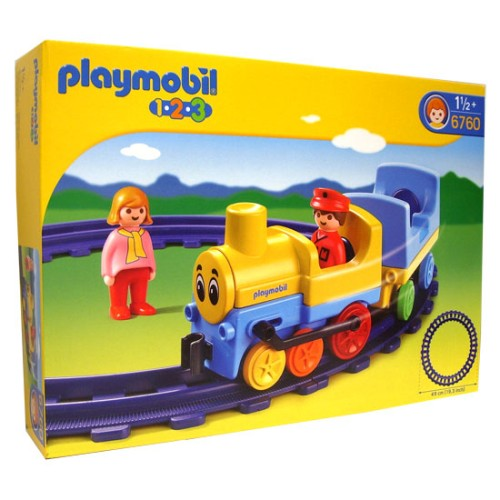 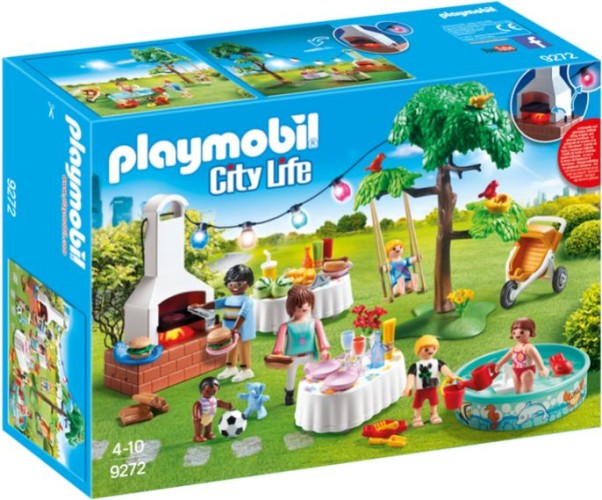 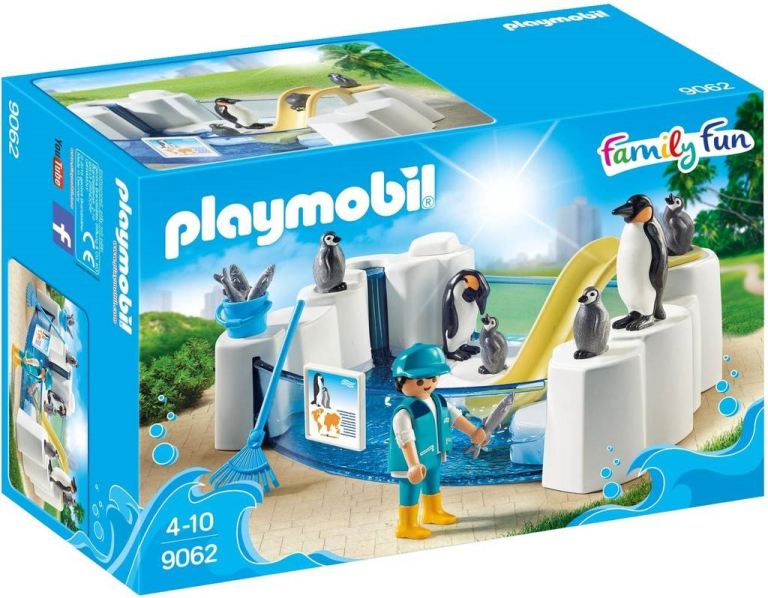 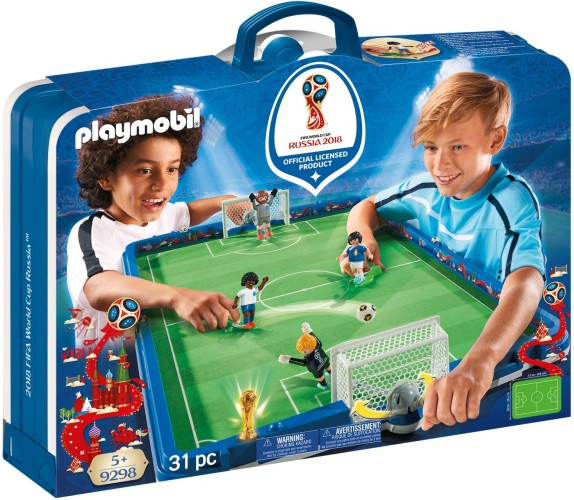 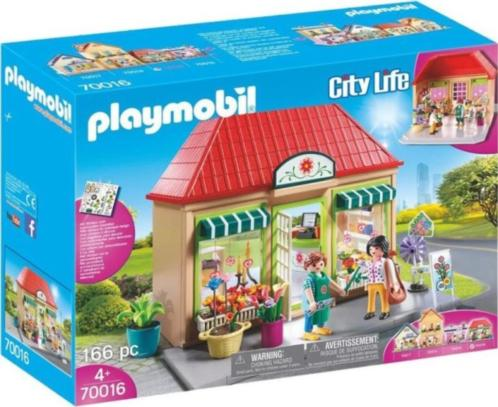 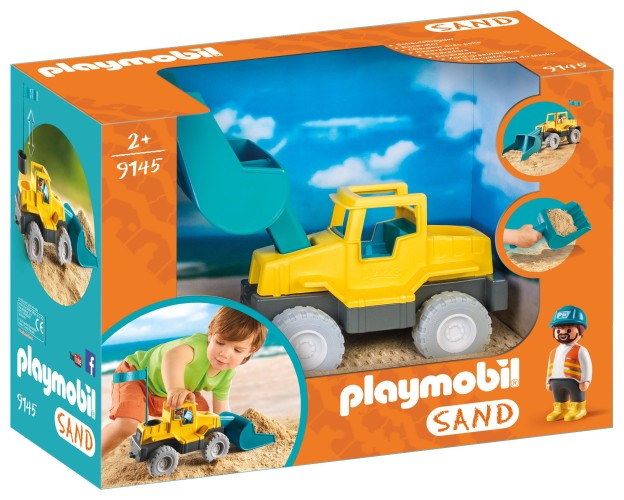 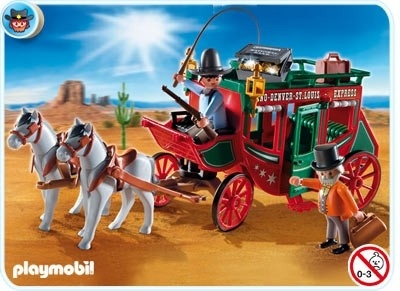 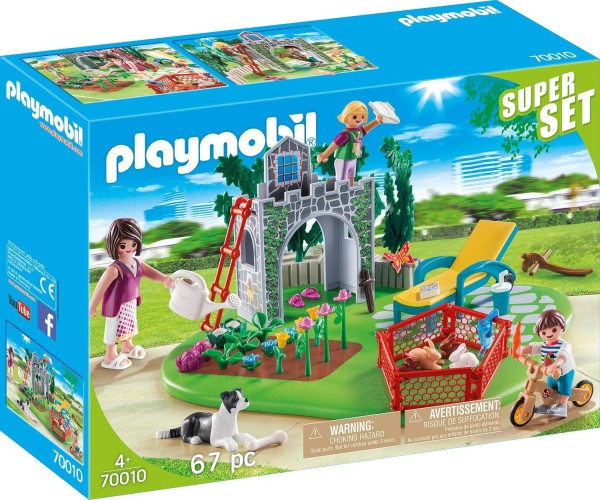 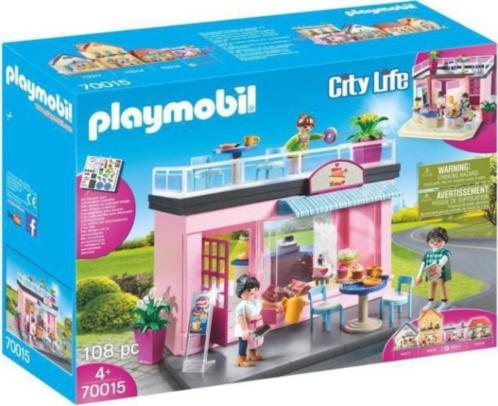 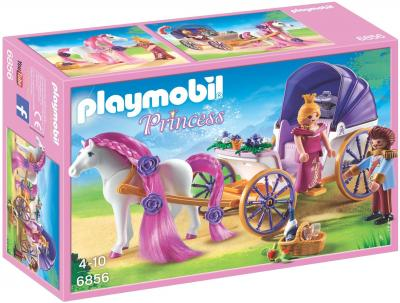 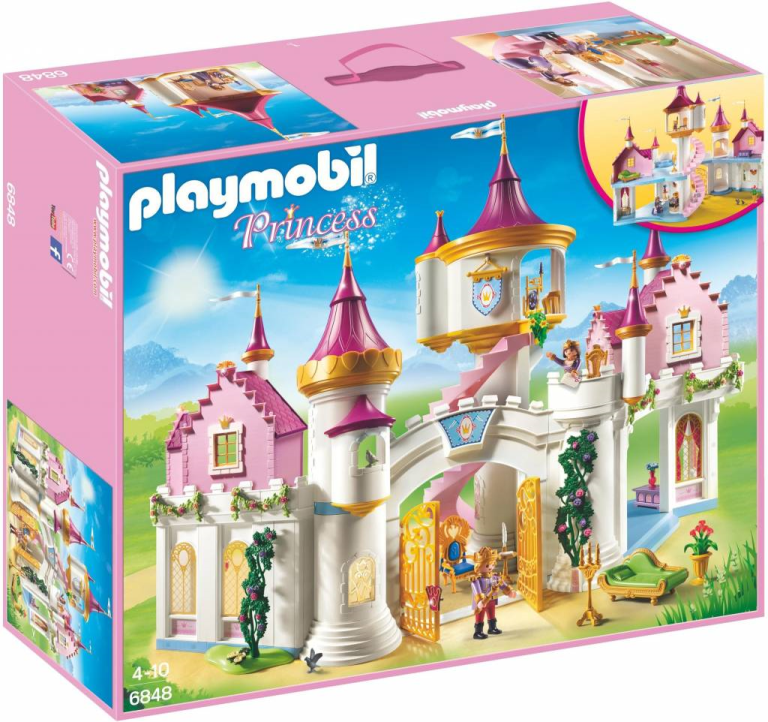 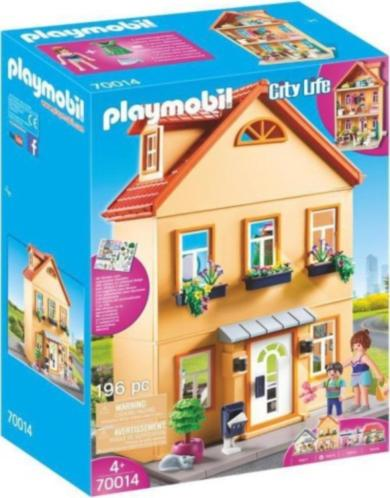 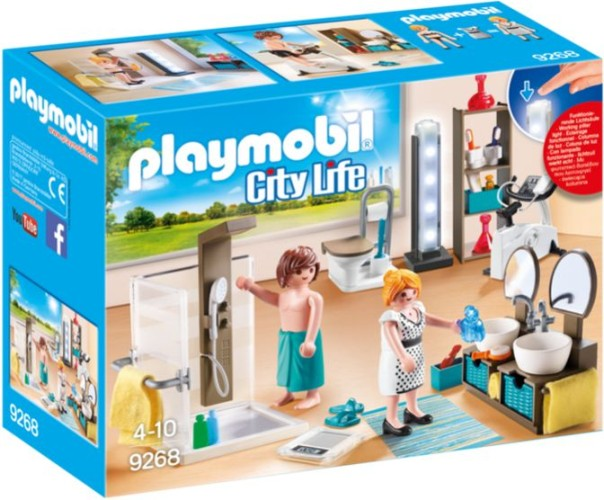 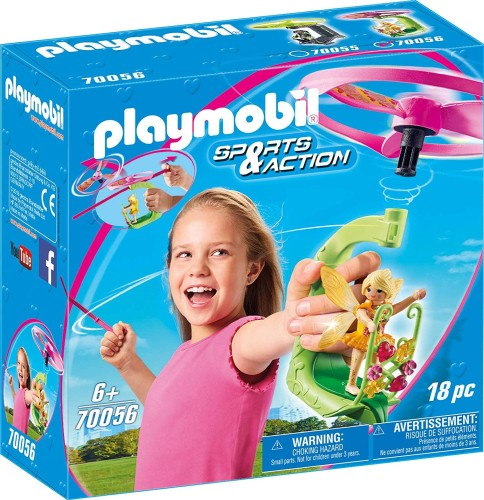 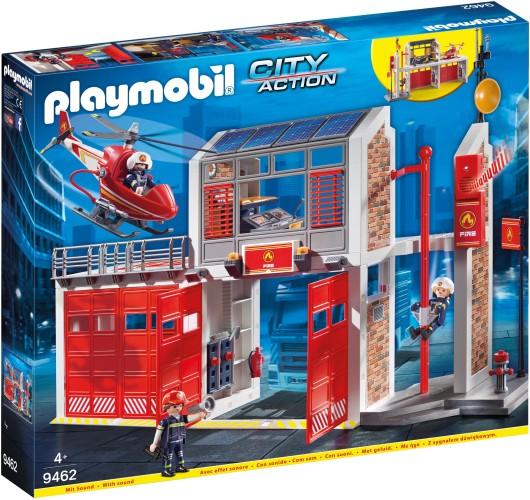 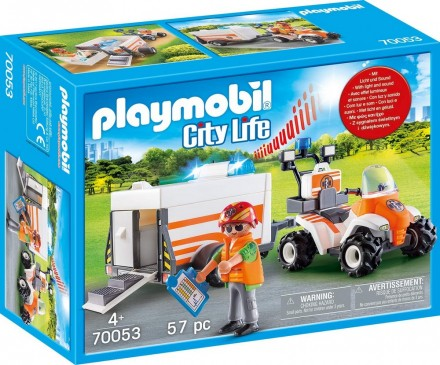 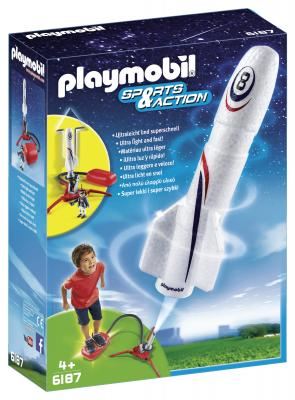 € 24.99 Speelbox Bloemenwinkel Playmobil (5639). 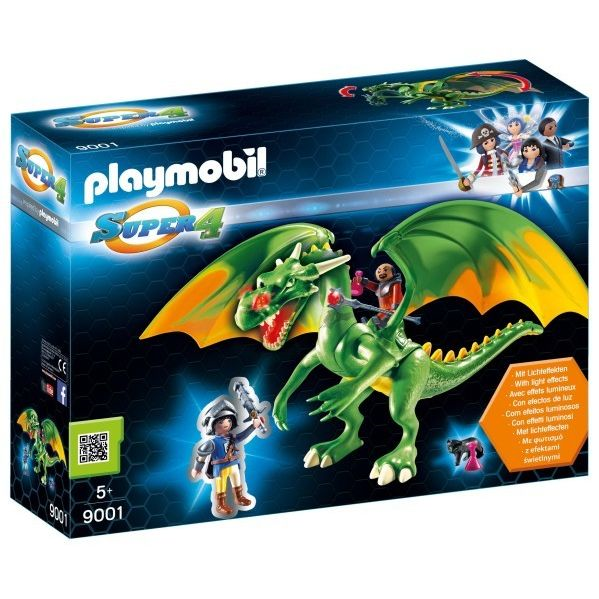 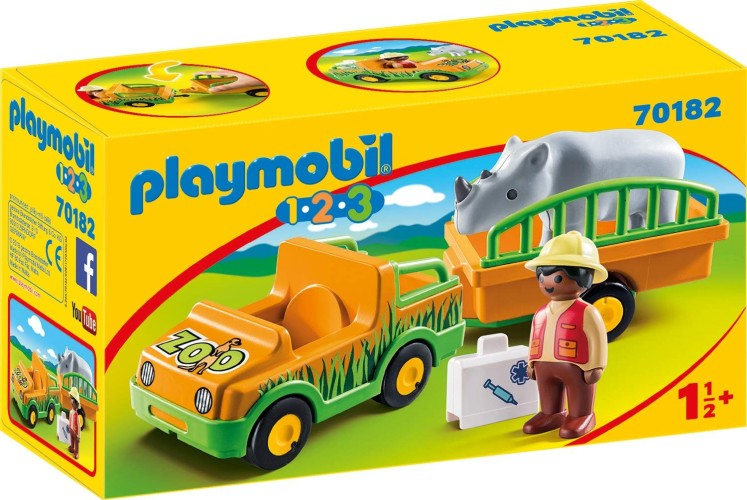 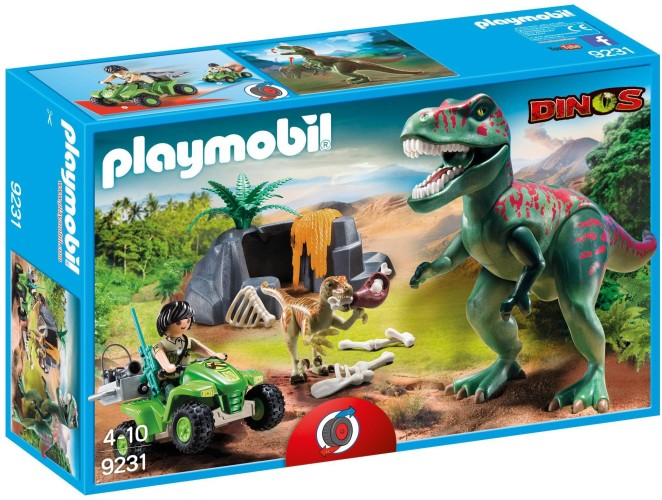 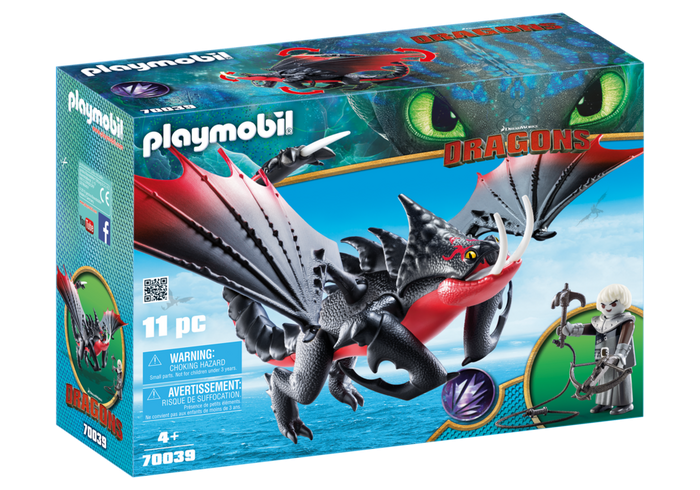 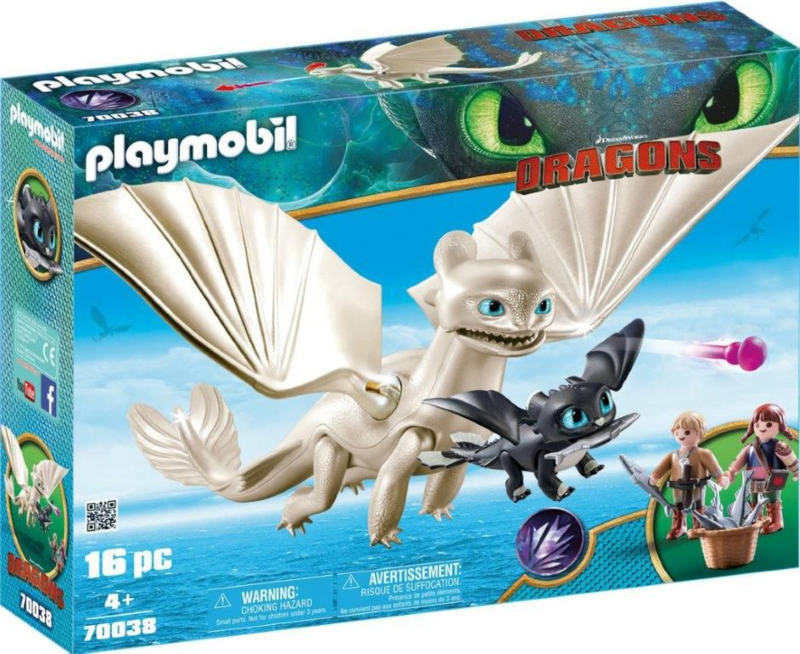 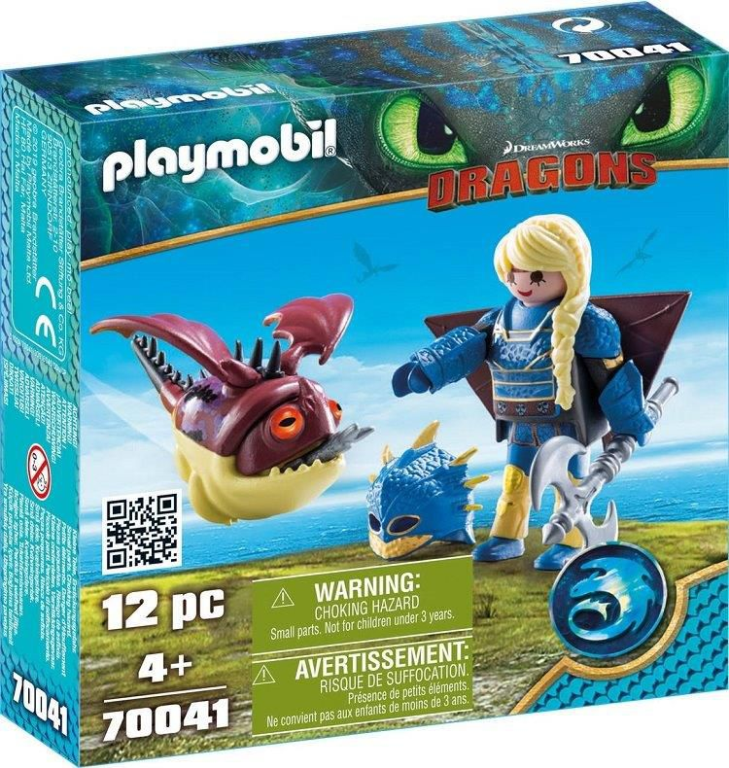 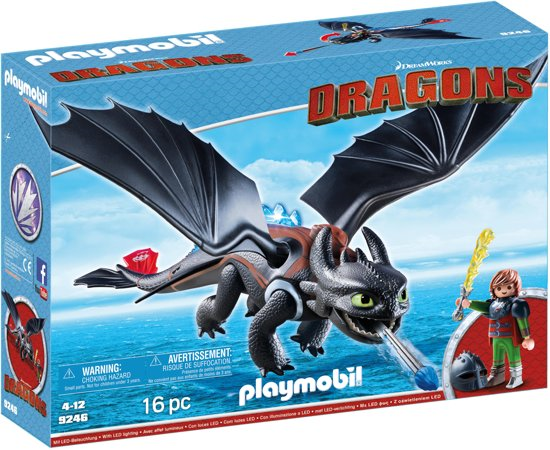 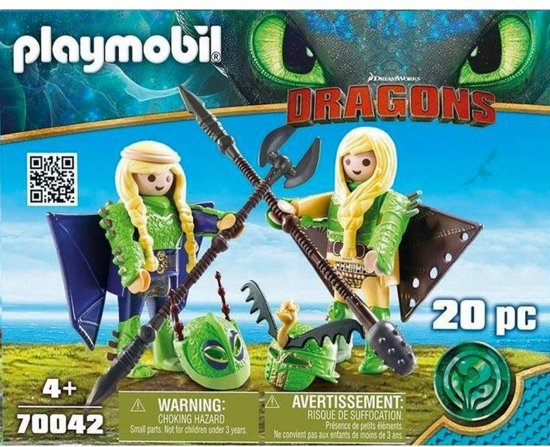 € 29.99 INQUIRY WITH DINO'S PLAYMOBIL (9231). 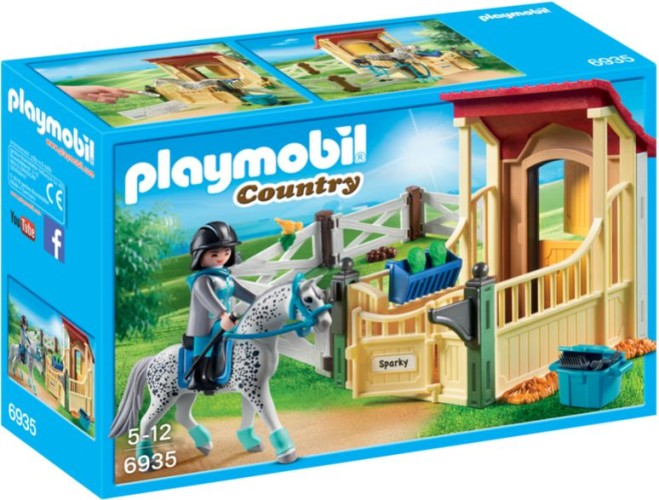 € 20.99 Appaloosa with Horse Playmobil (6935). 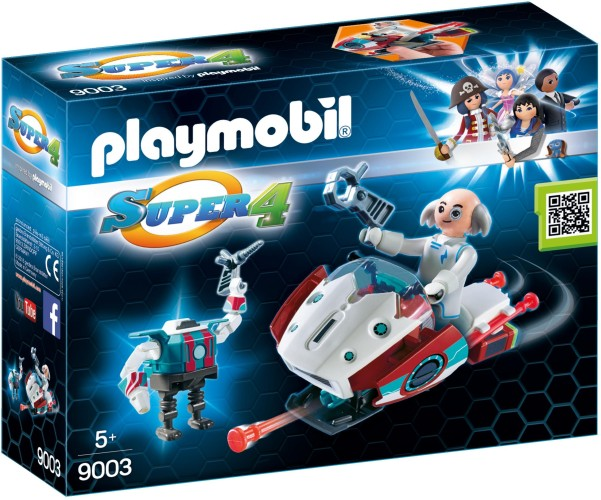 € 19.99 Skyjet met Dr. X & robot Playmobil (9003). 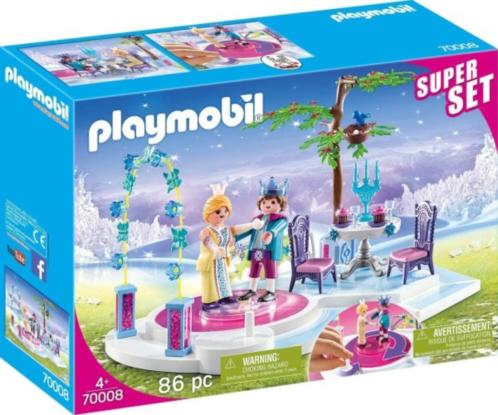 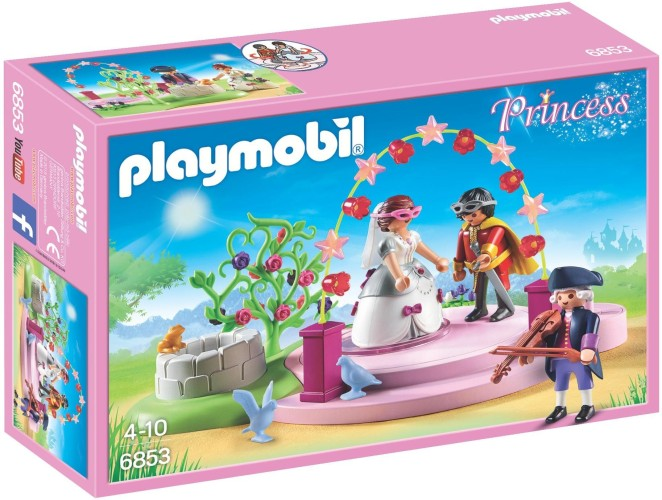 € 18.99 Royal couple with sledge Playmobil (9474). 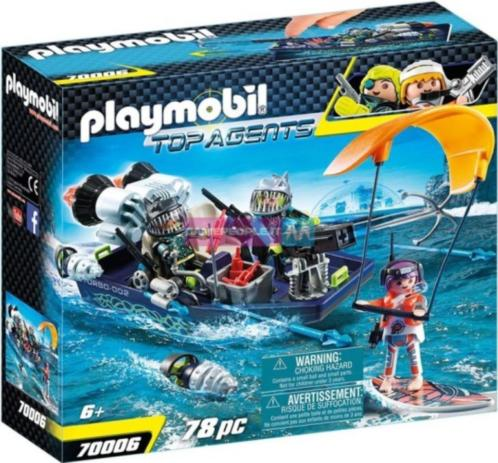 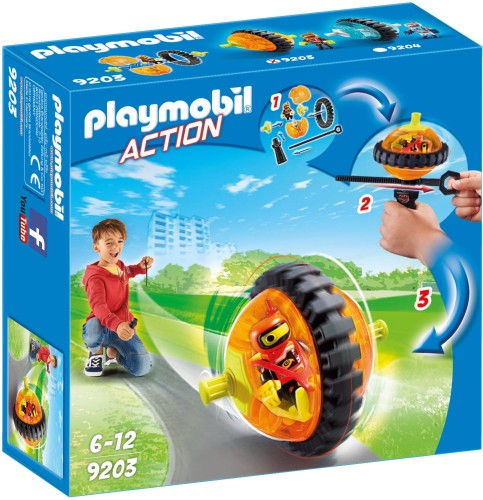 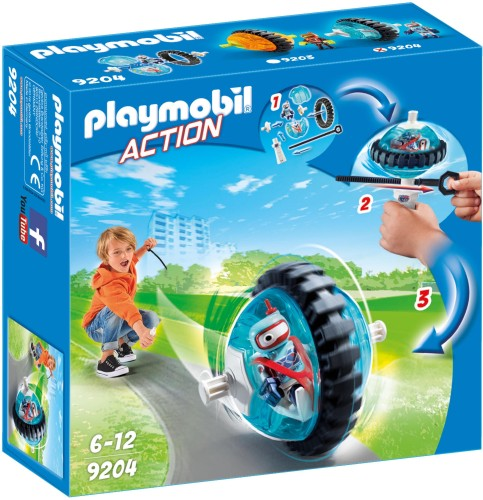 € 12.99 First aid balance racer Playmobil (70052). 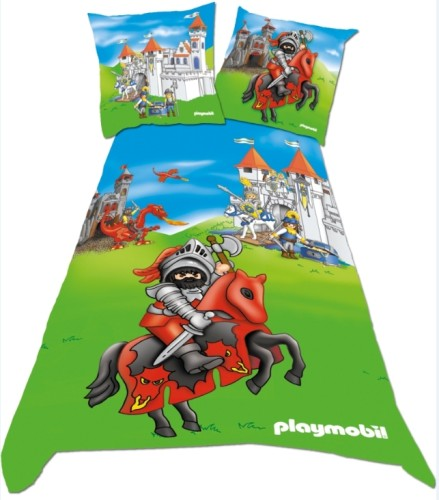 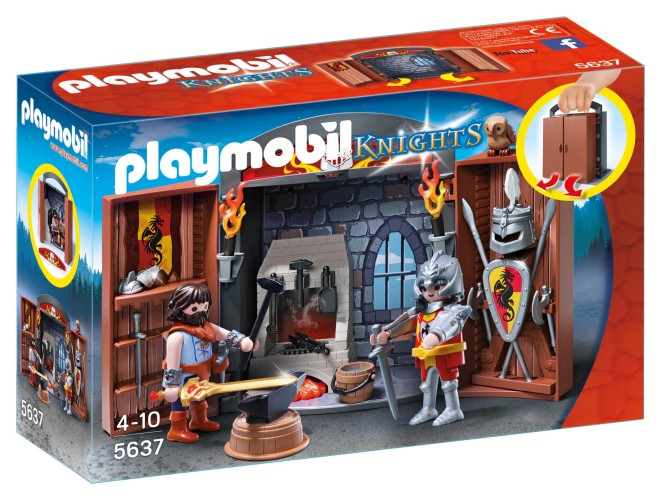 € 79.99 Royal castle Playmobil (6849) . 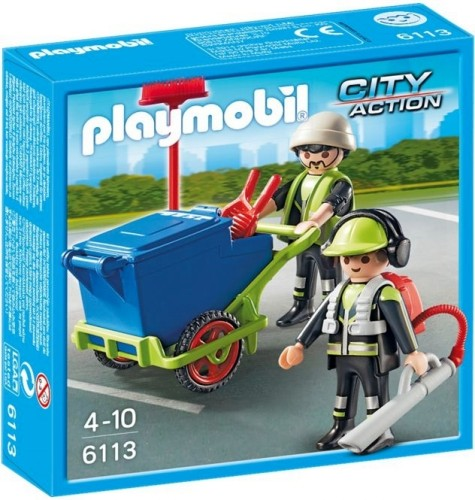 € 18.49 Emergency doctor on motor Playmobil (70051). 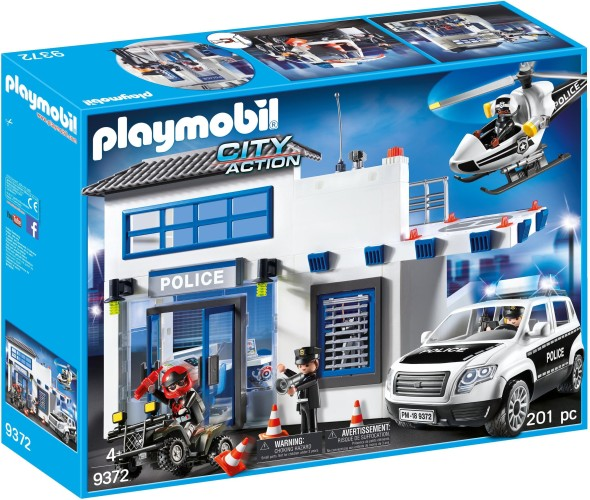 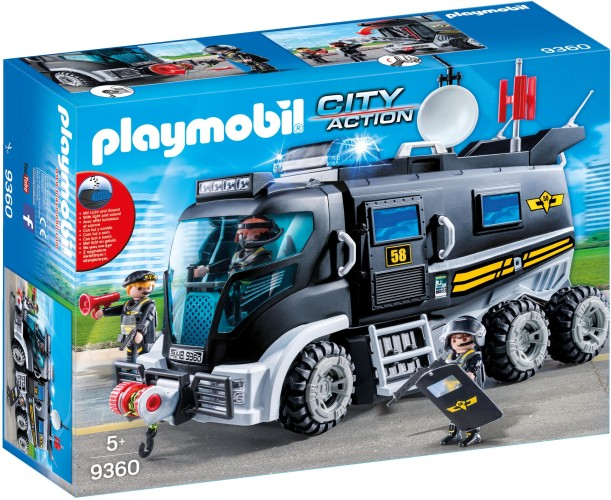 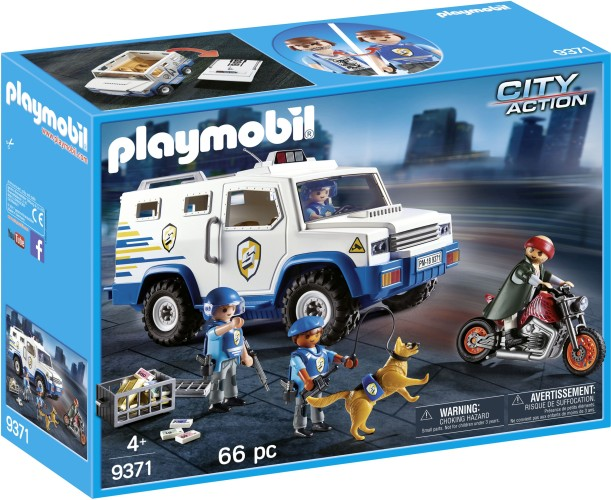 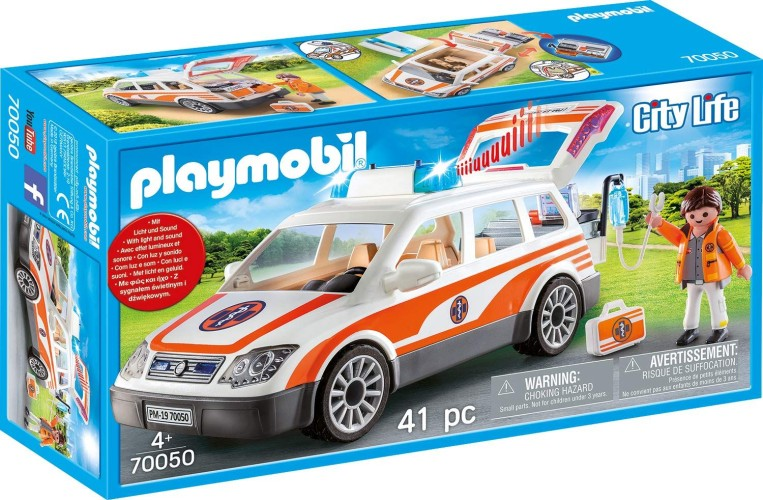 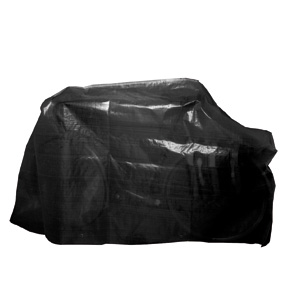 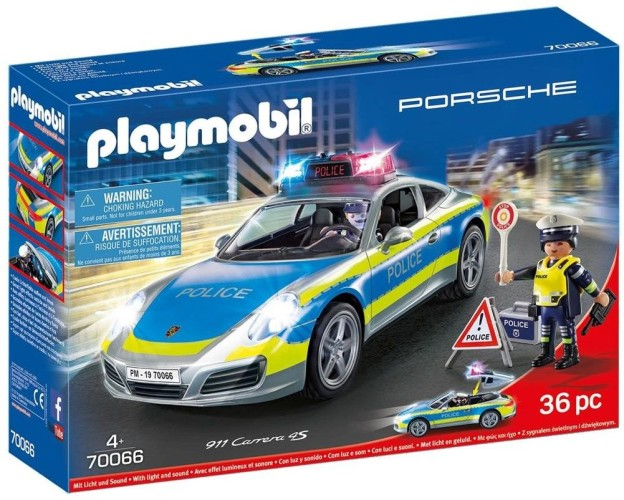 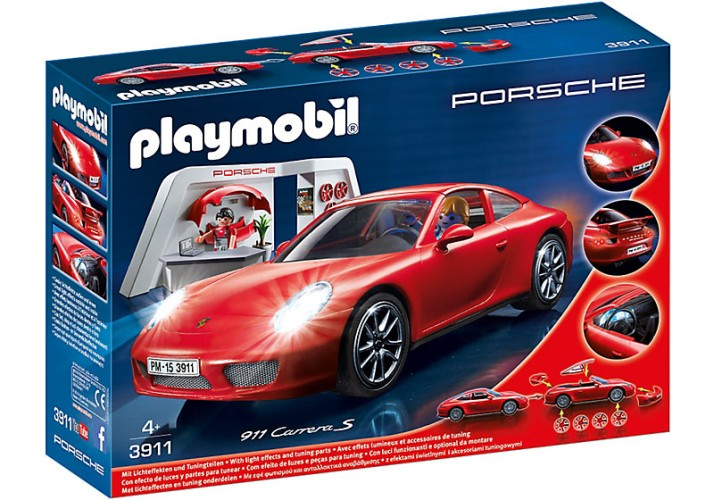 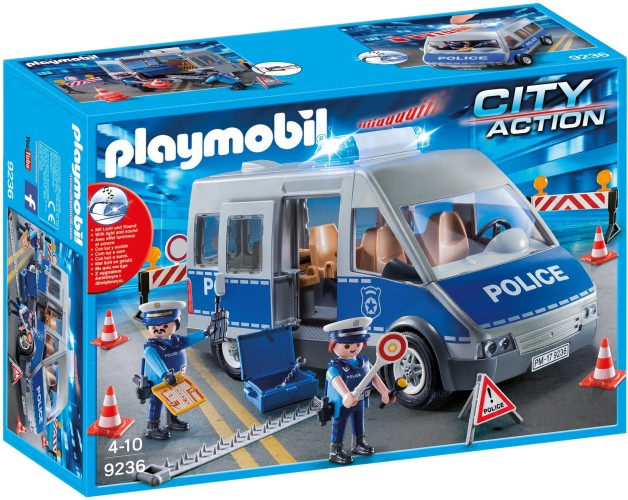 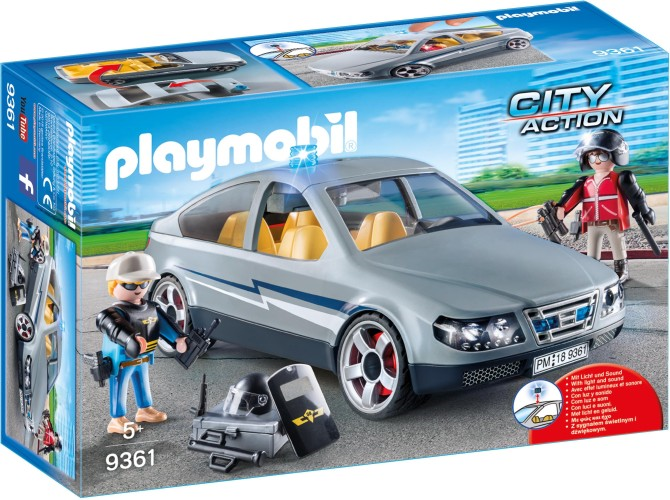 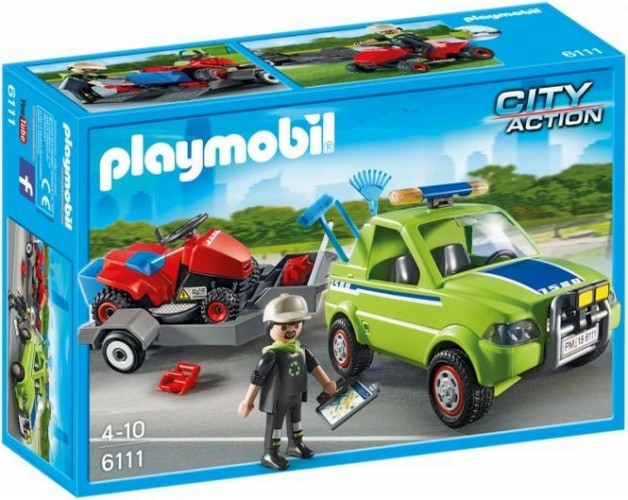 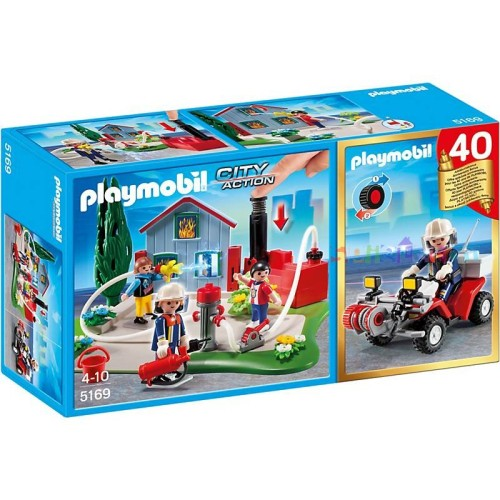 € 34.99 SIE-anonymous Car Playmobil (9361). 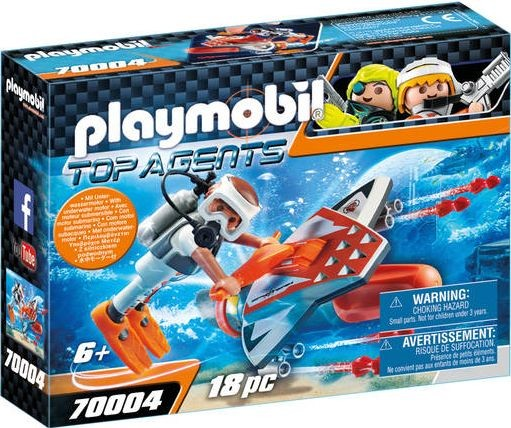 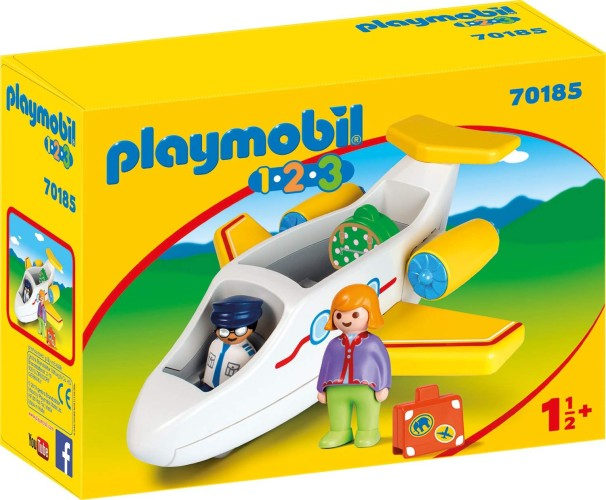 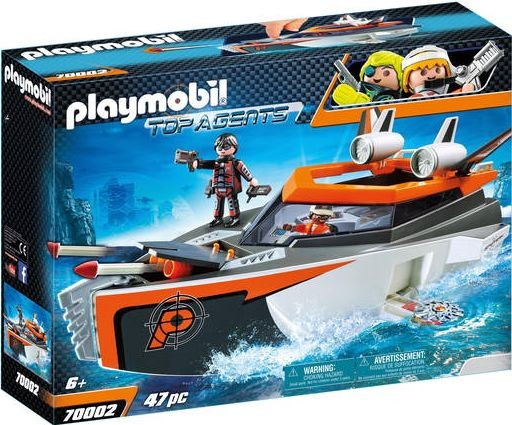 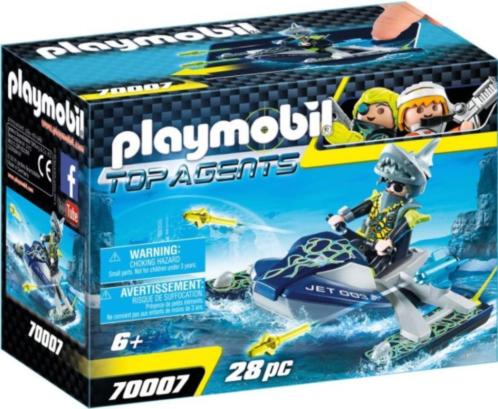 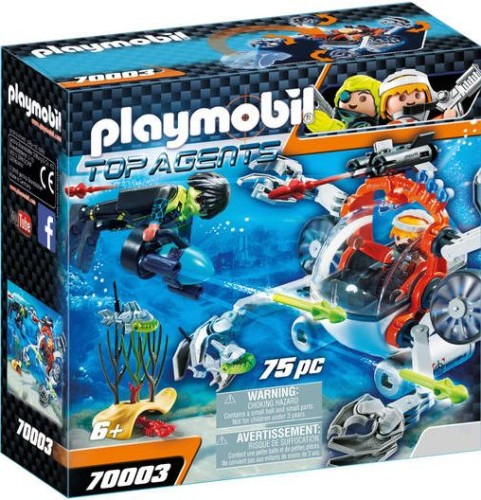 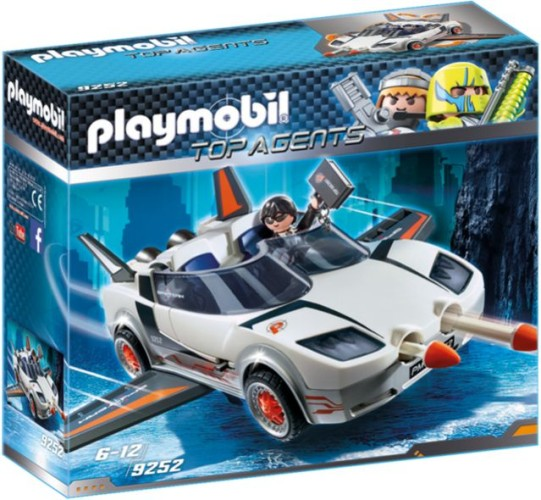 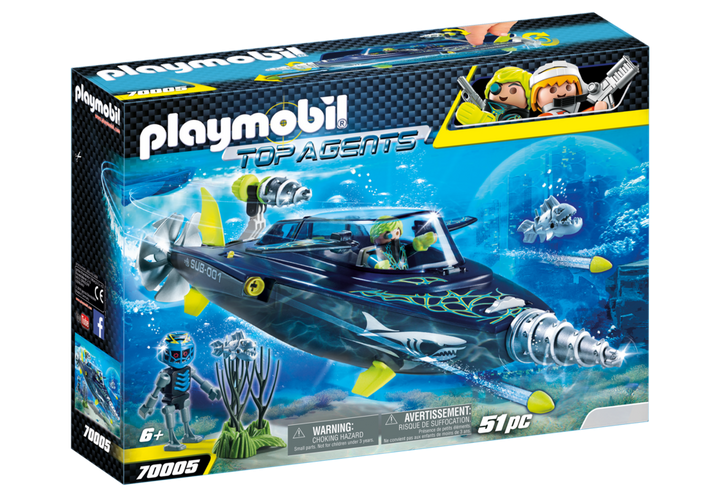 € 11.99 Propeller Top Agent Playmobil (70055). € 5.99 Football Player Germany 9511. 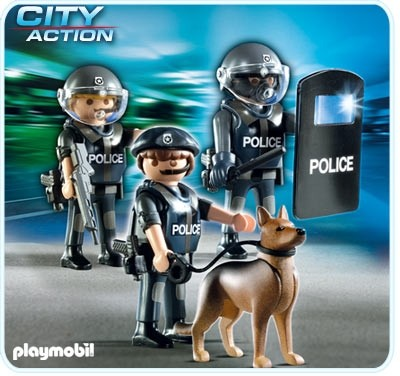 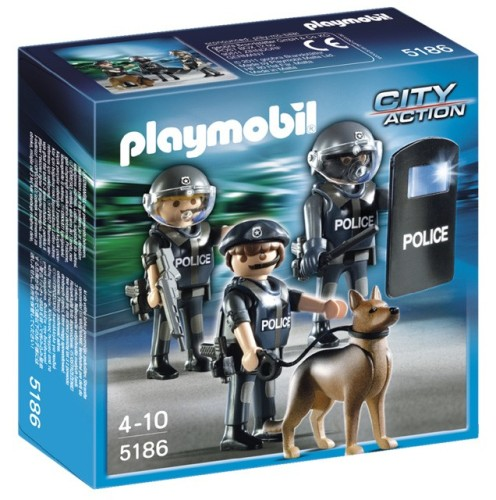 € 19.99 Arrest Team Playmobil 5565. 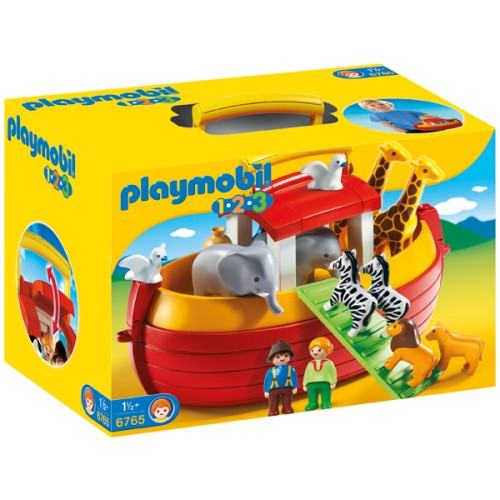 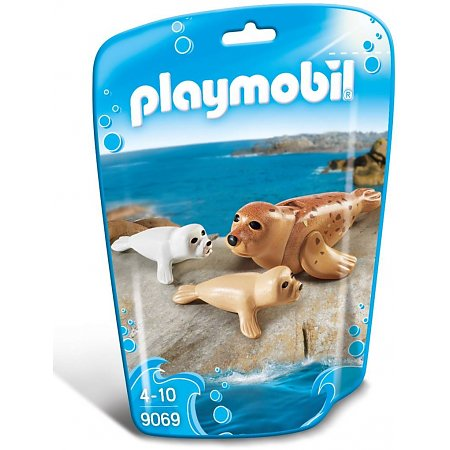 € 49.99 1.2.3 Take Away Ark Noach Playmobil 6765. 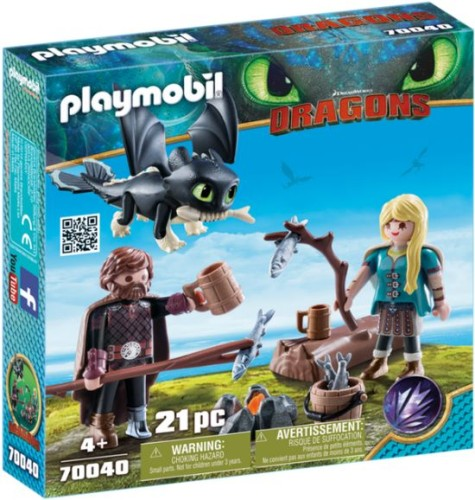 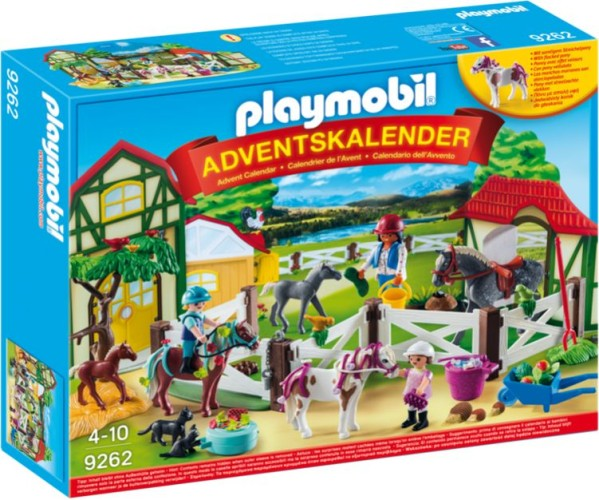 € 18.99 Play set Hikkie and Astrid Playmobil (70040). 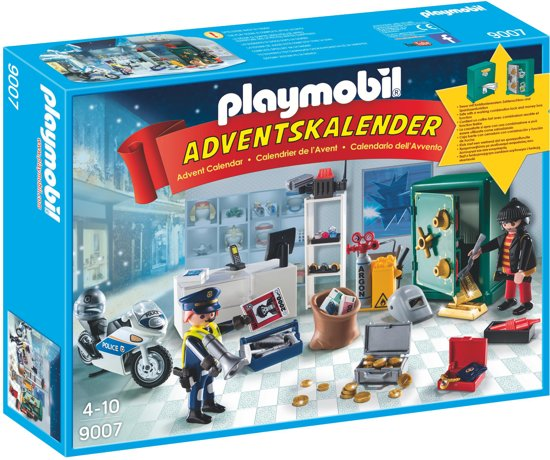 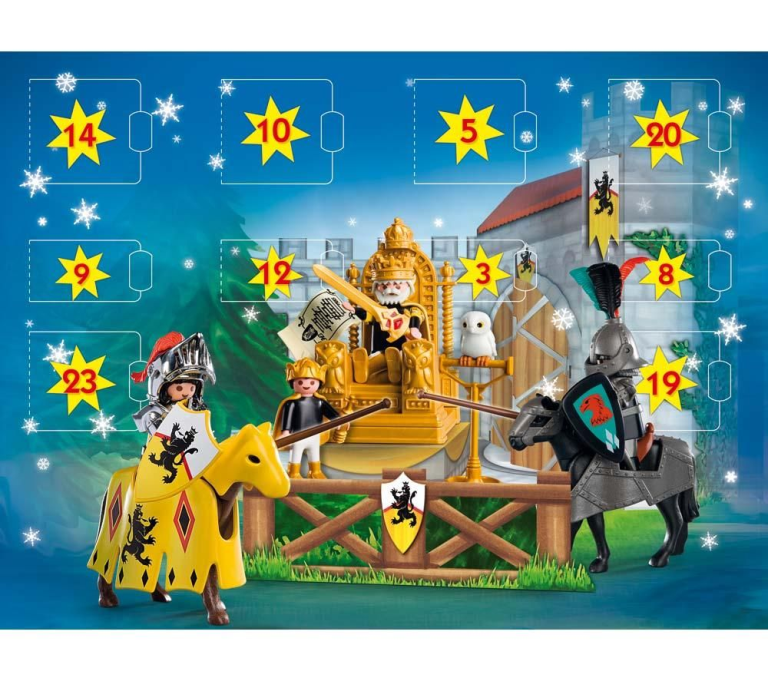 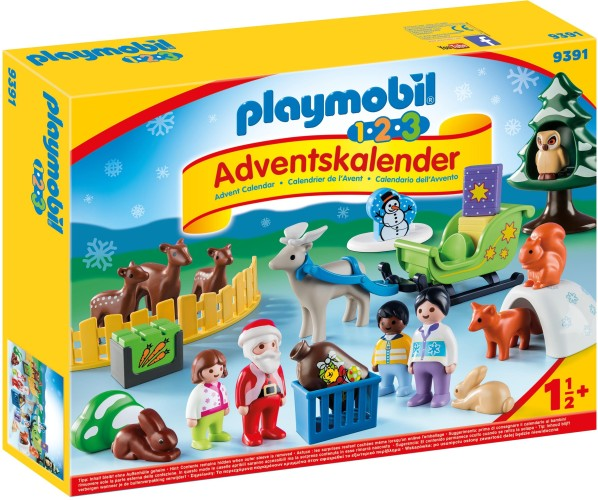 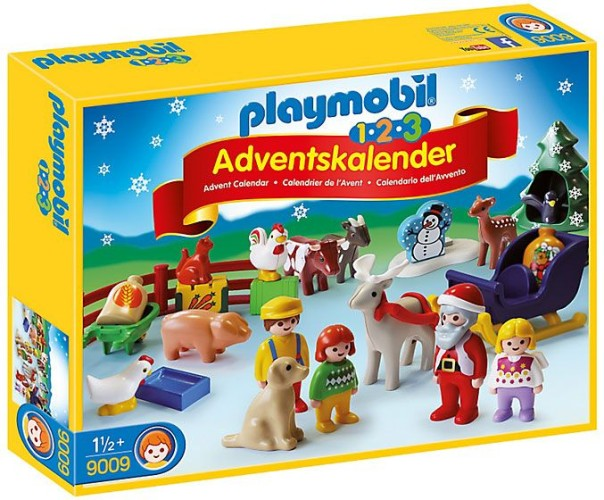 € 39.99 Adventskalender koninklijk schaatsfeest Playmobil (9008). 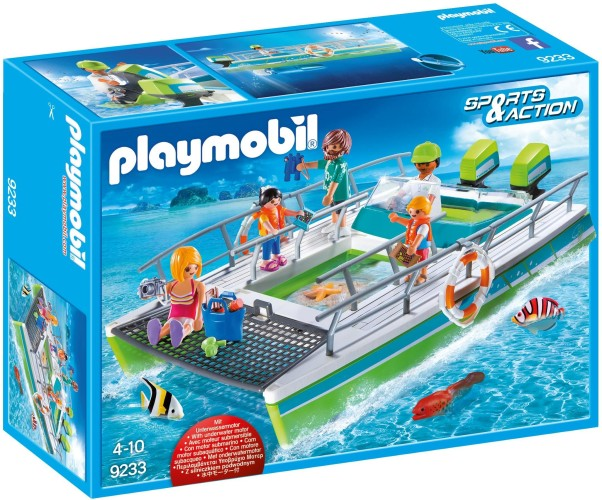 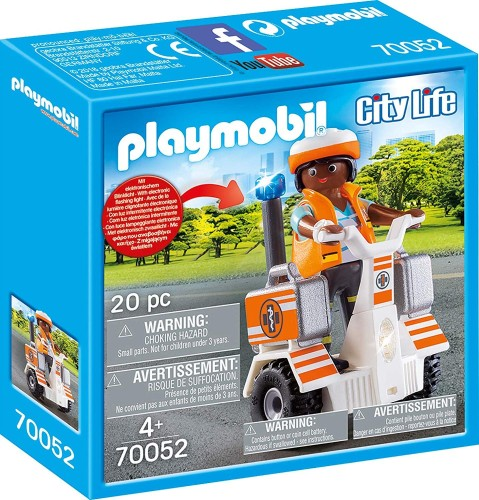 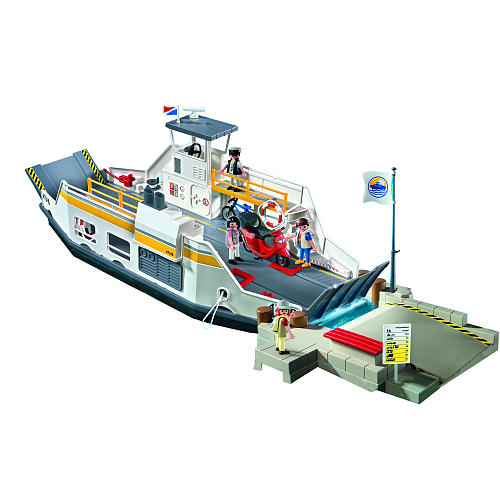 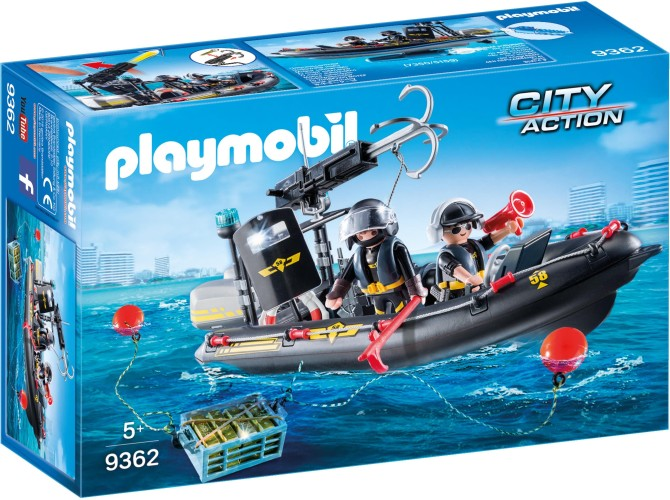 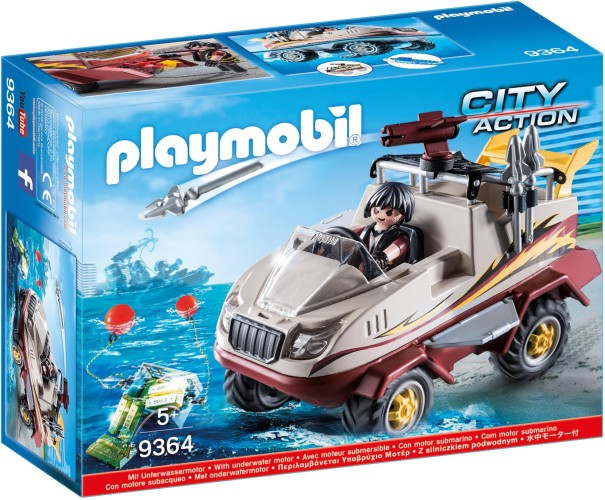 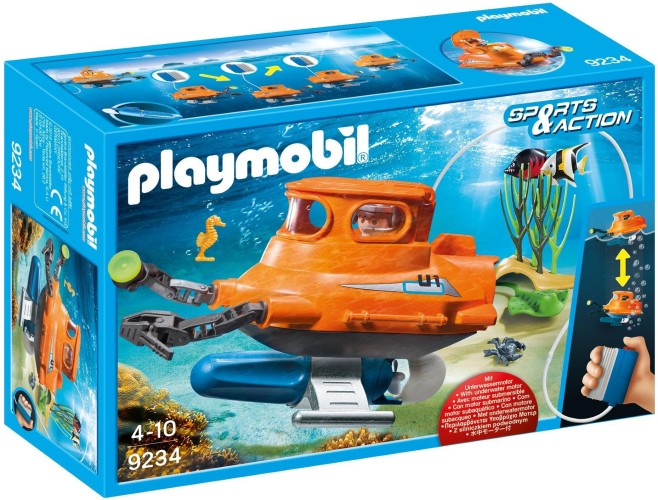 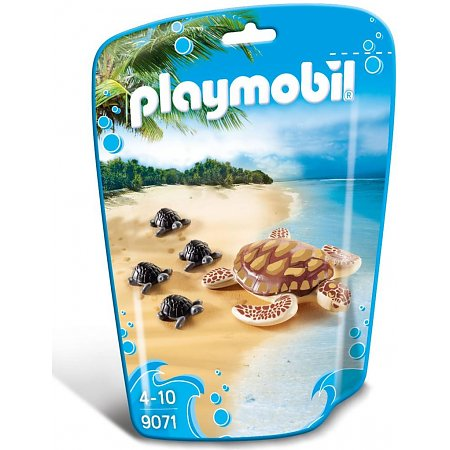 € 29.99 Amphibious Vehicle Playmobil (9364).